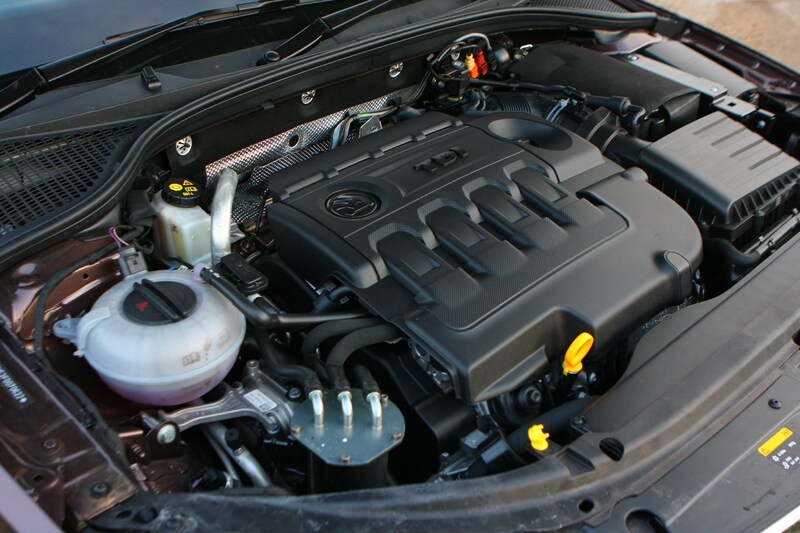 Insurance group: 19 - 25 How much is it to insure? 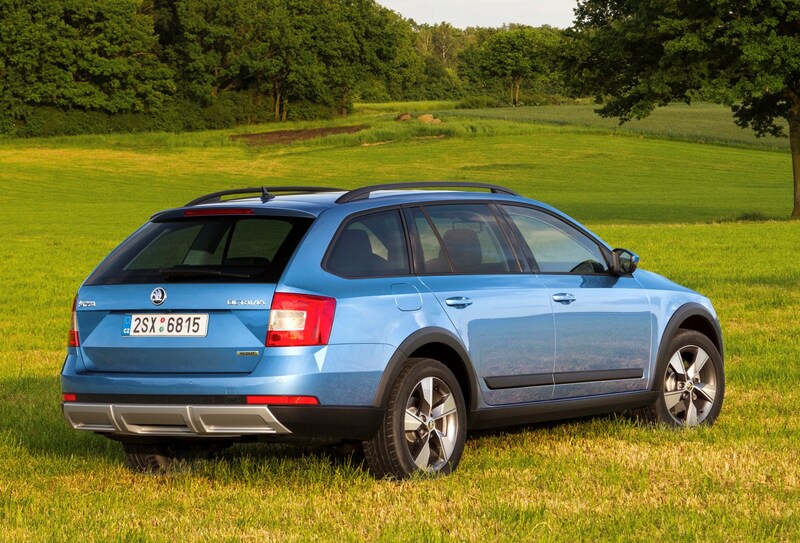 The Skoda Octavia Scout is the Czech company’s rugged alternative to the likes of the Volkswagen Golf Alltrack and Volvo V60 Cross Country. 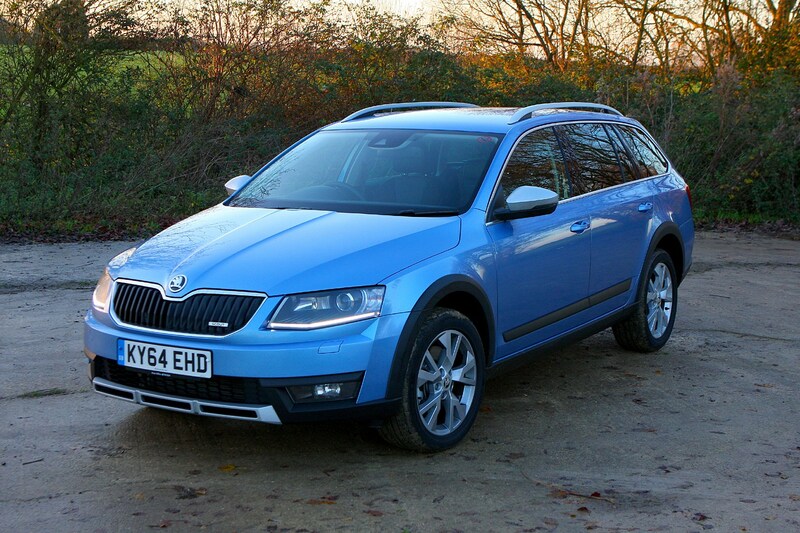 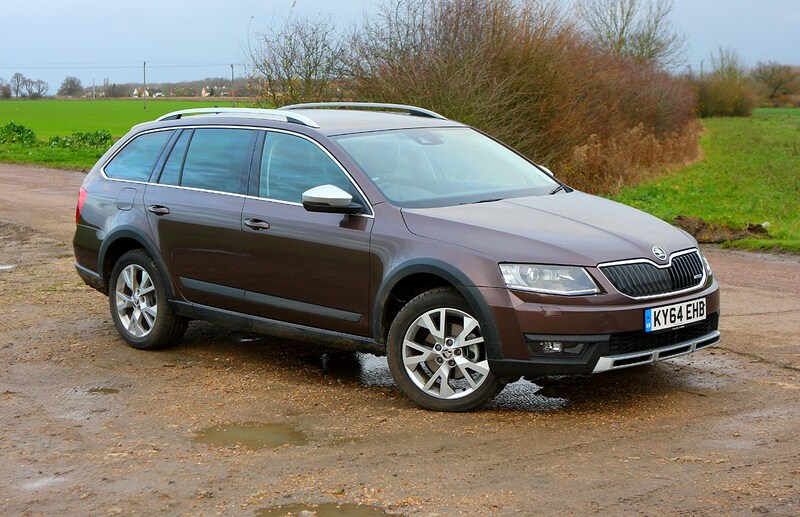 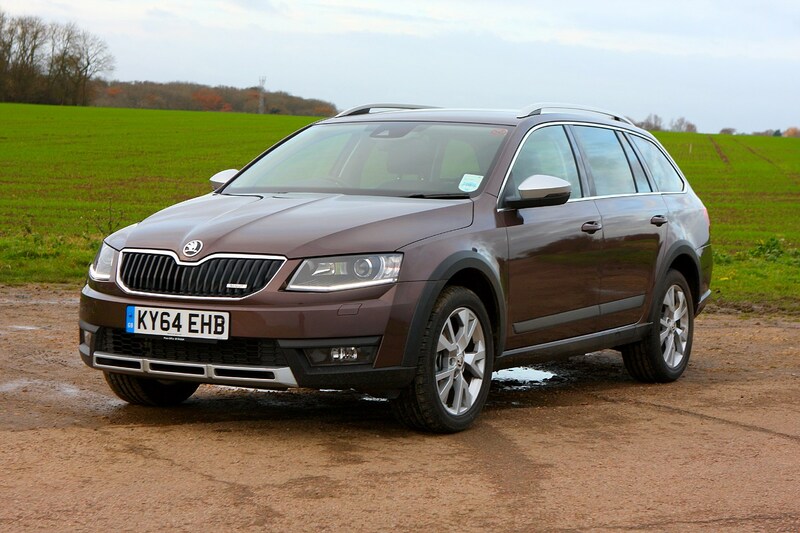 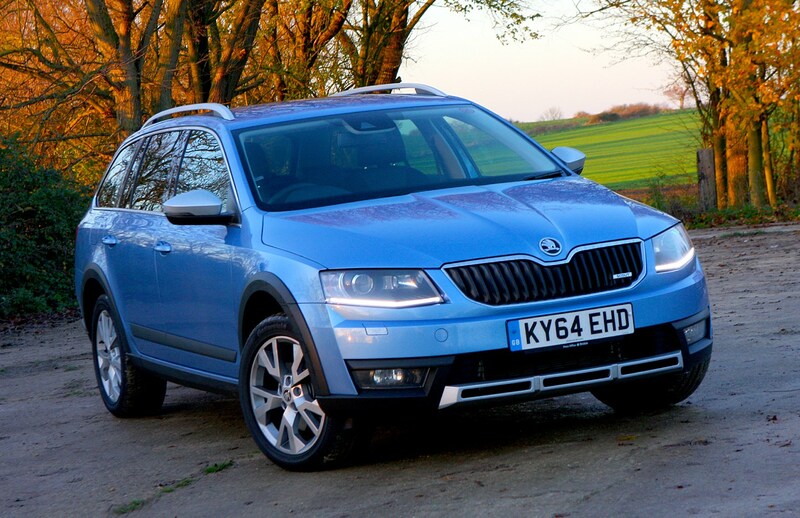 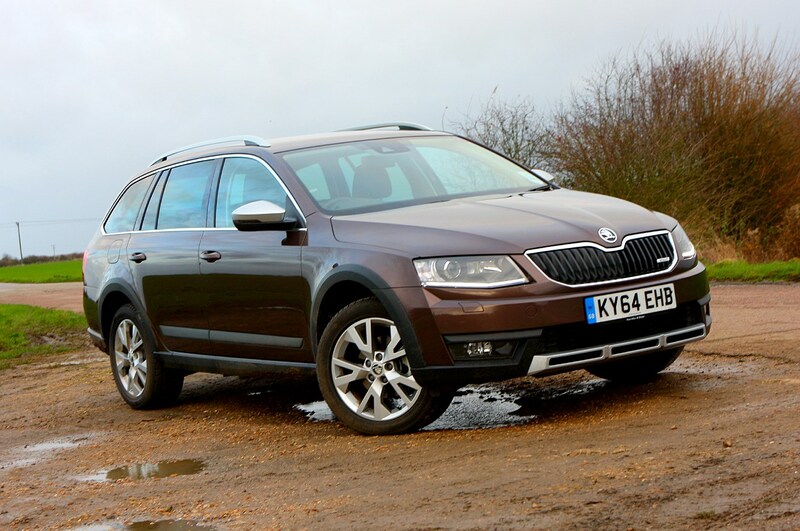 It uses the already-practical Octavia estate as a base, but has a slightly raised ride height, some black plastic body protection around the car and an all-wheel drive system under the skin for some genuine off-road ability. 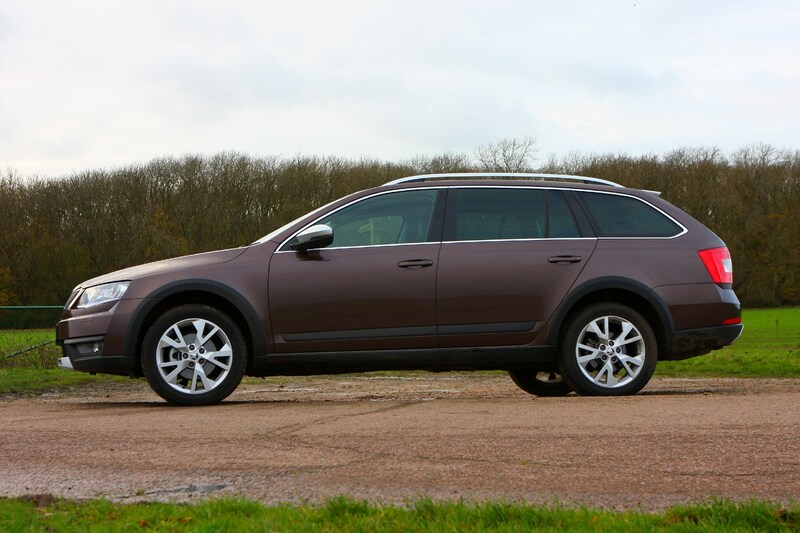 Just like the first version – sold between 2007 and 2012 – it is only available in estate form. 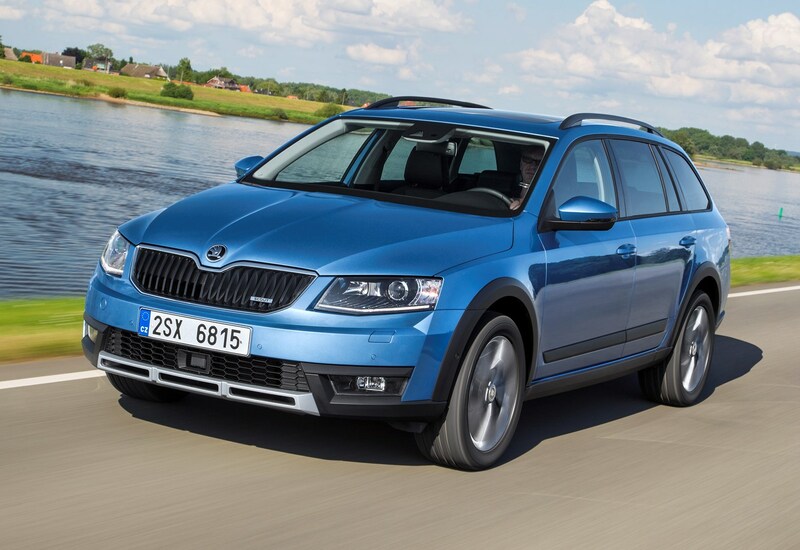 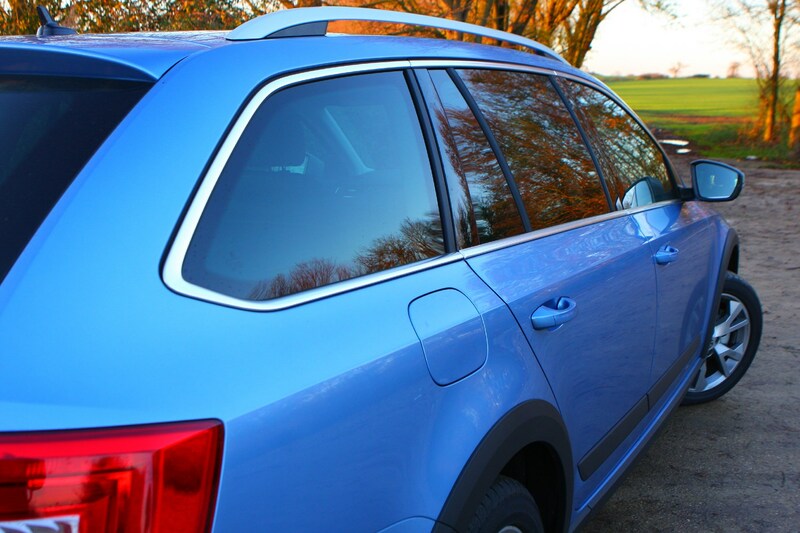 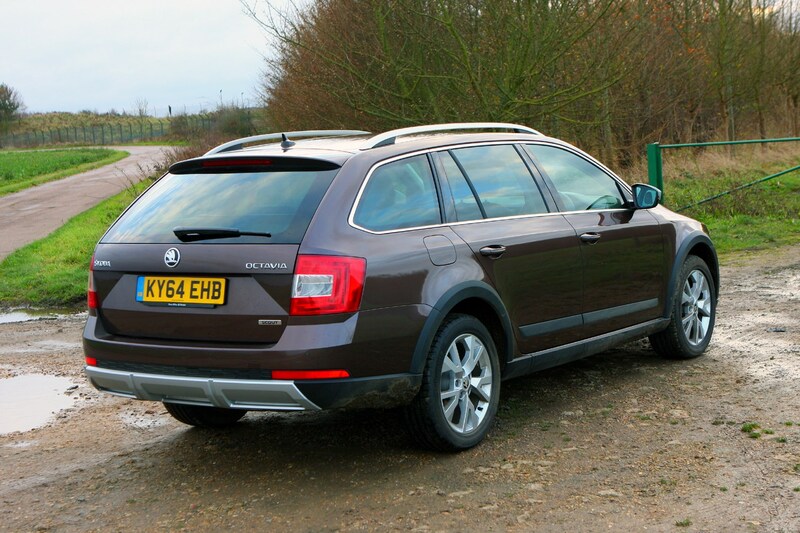 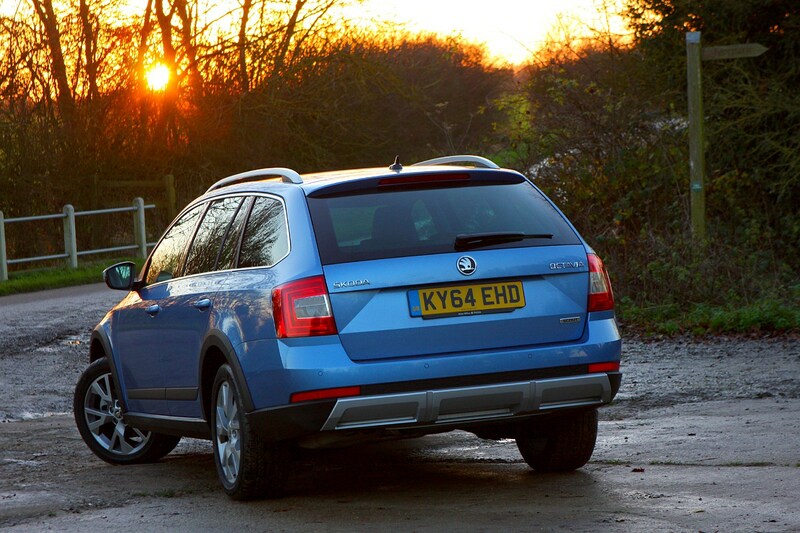 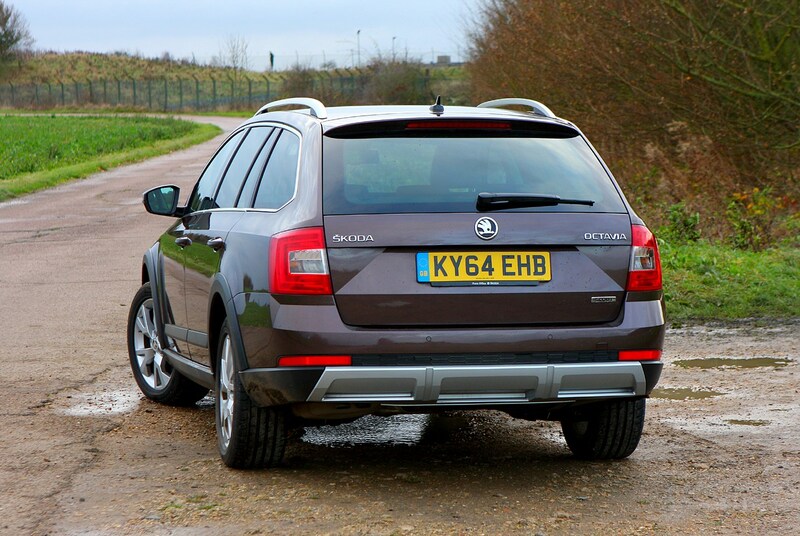 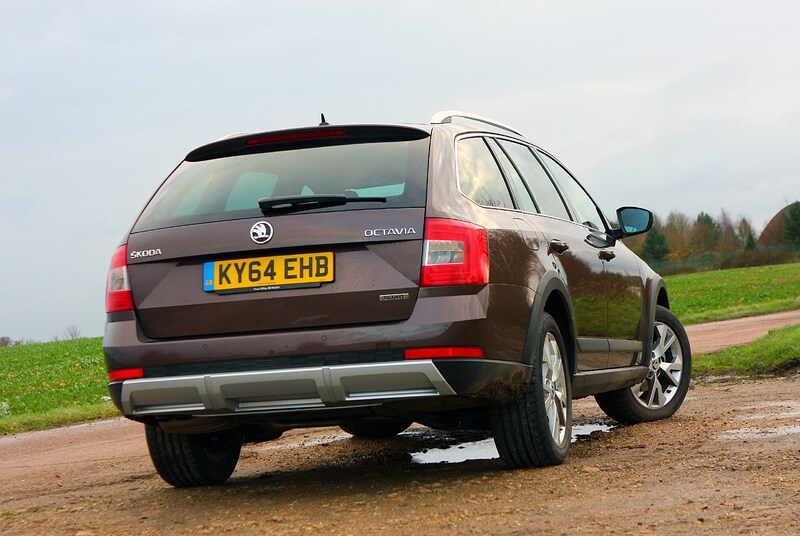 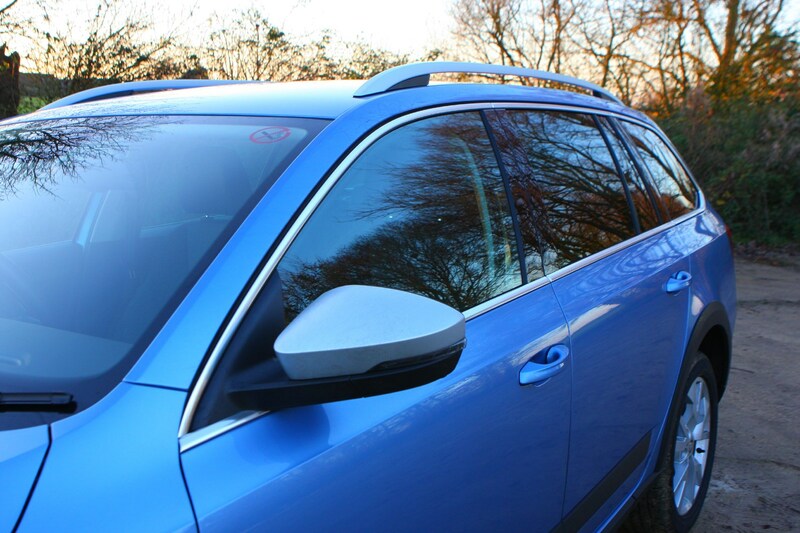 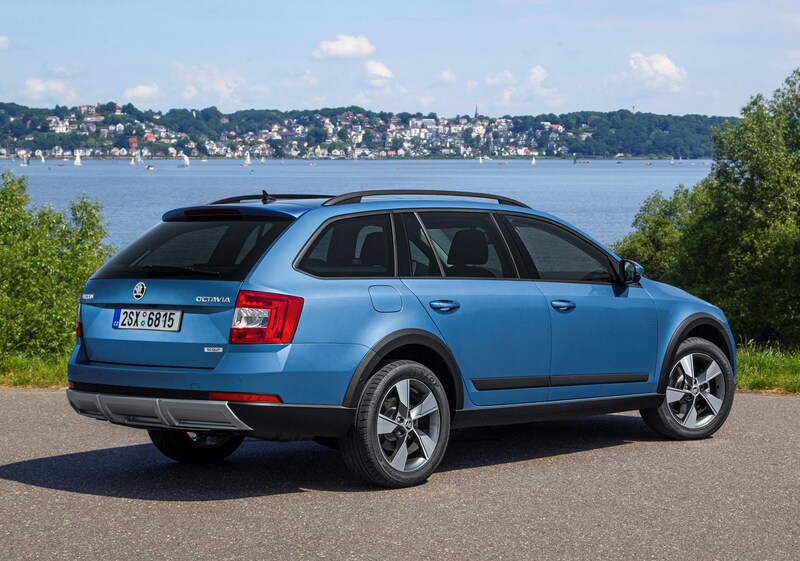 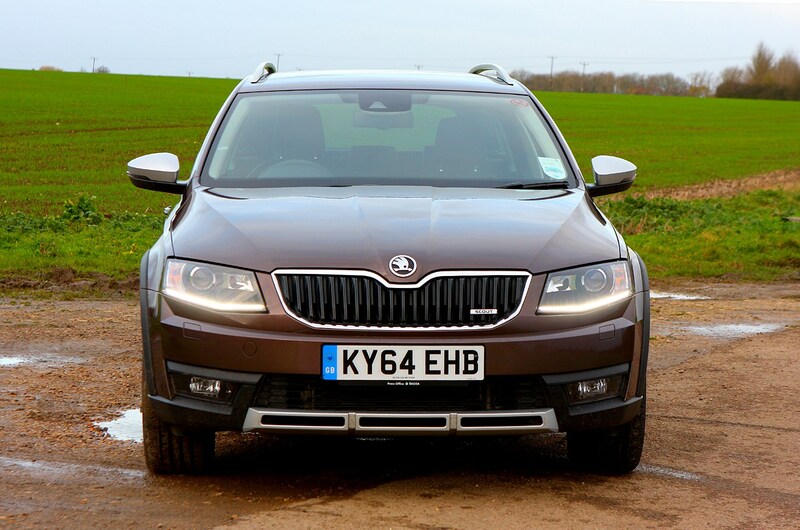 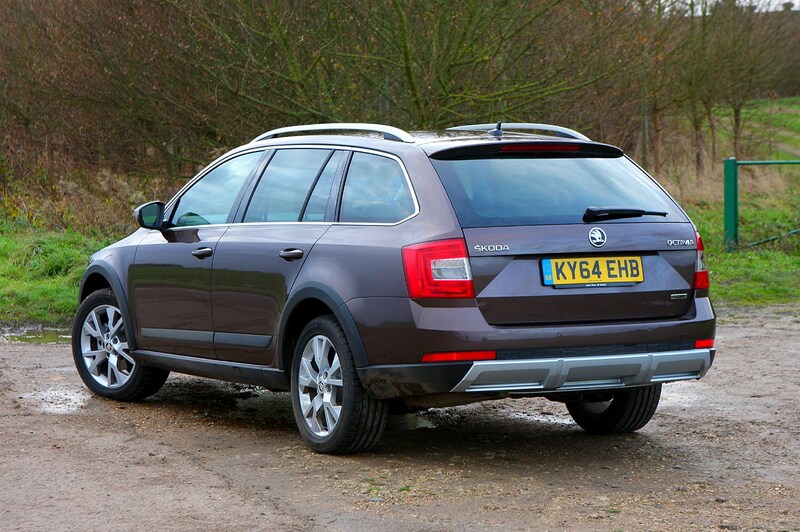 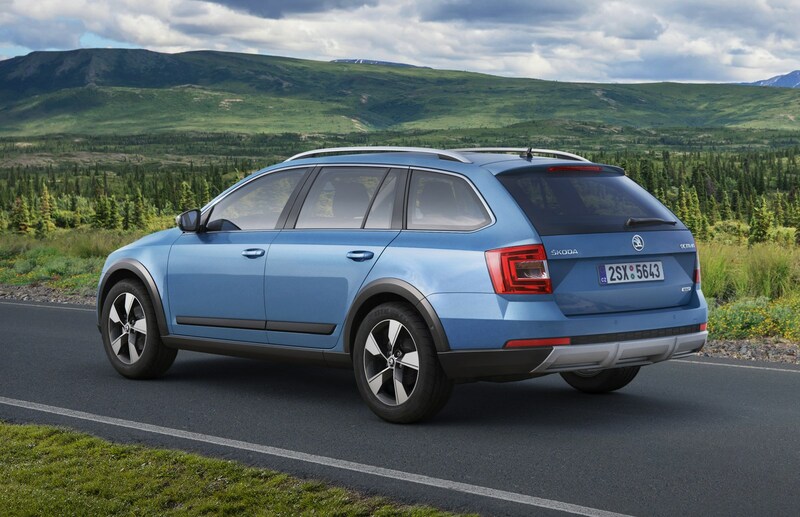 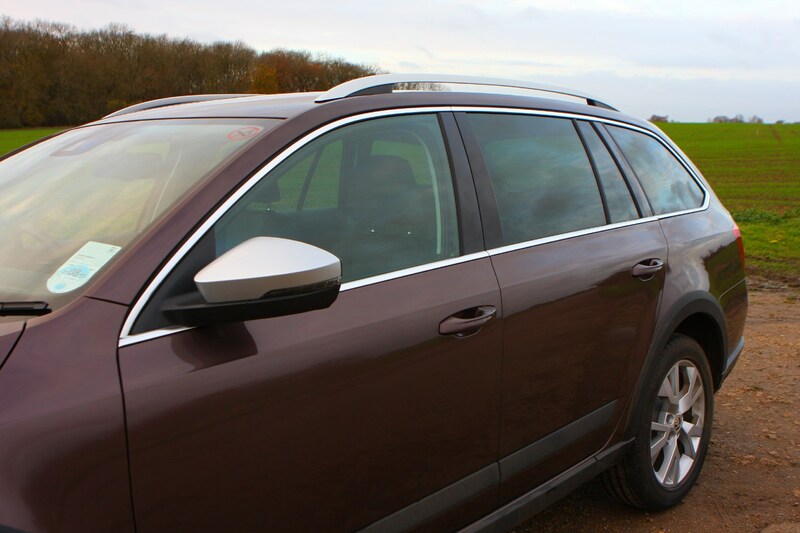 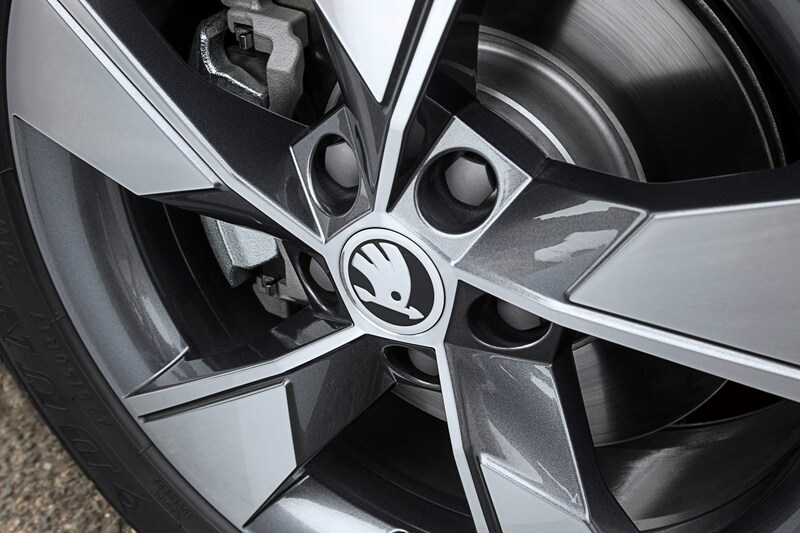 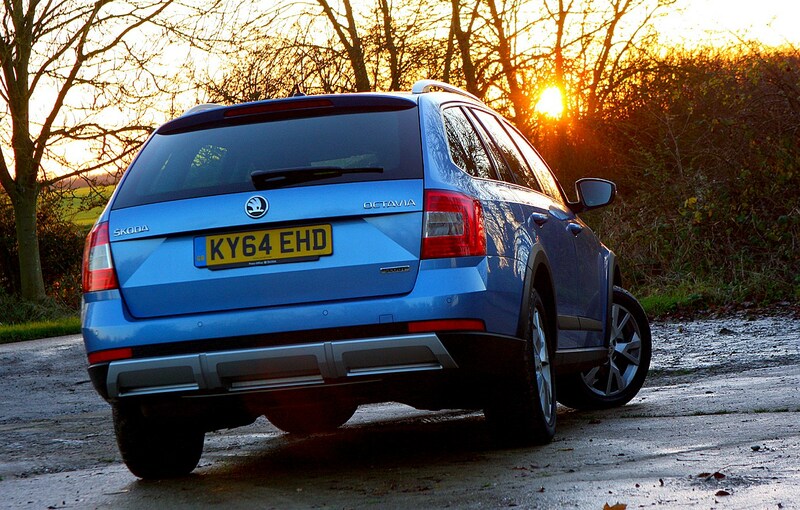 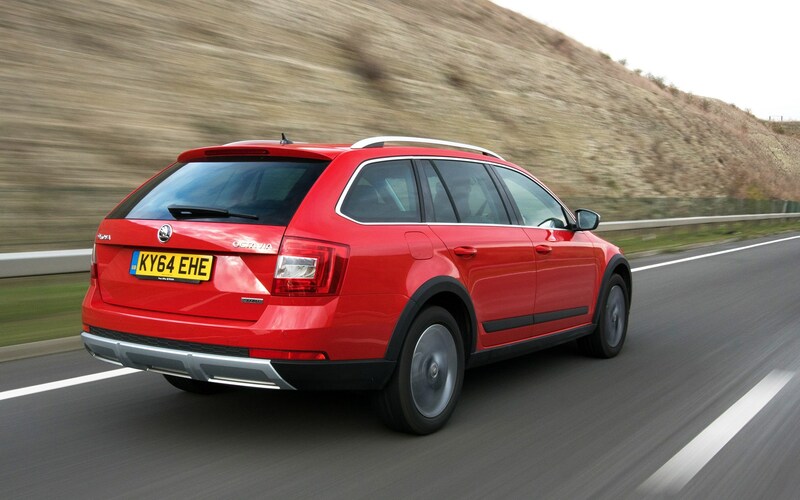 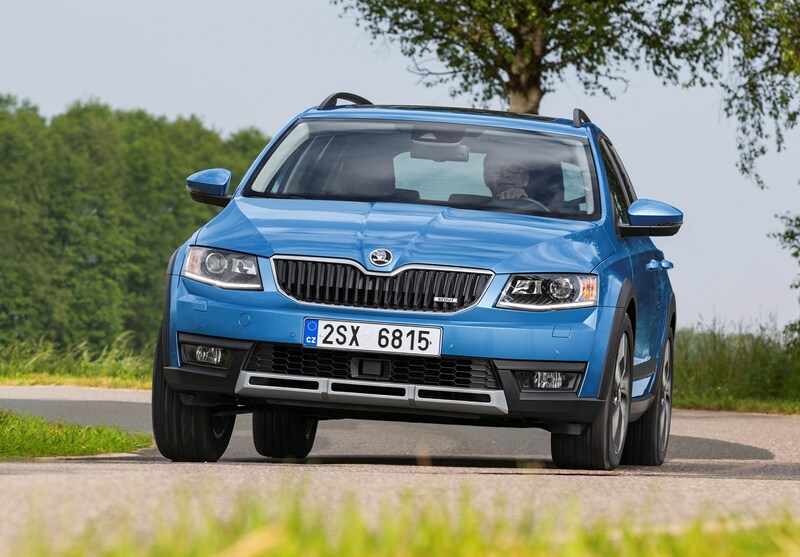 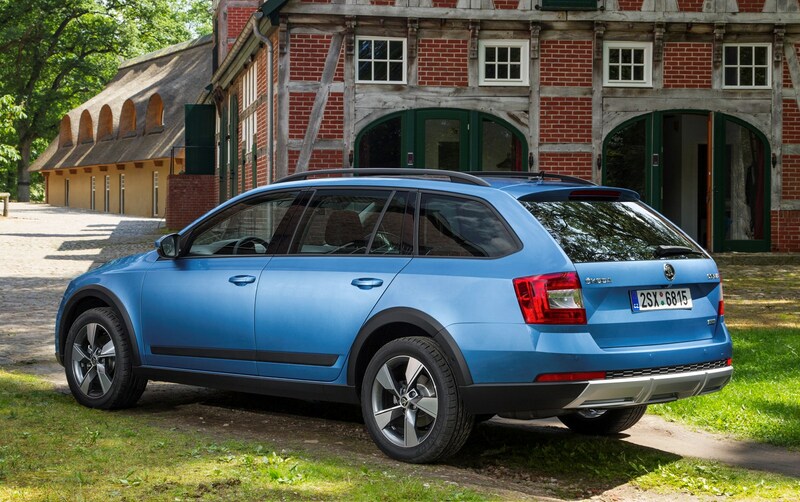 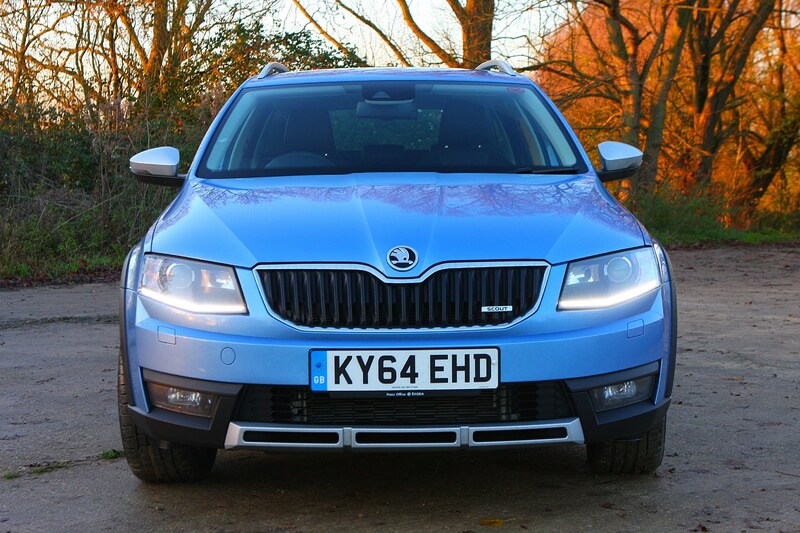 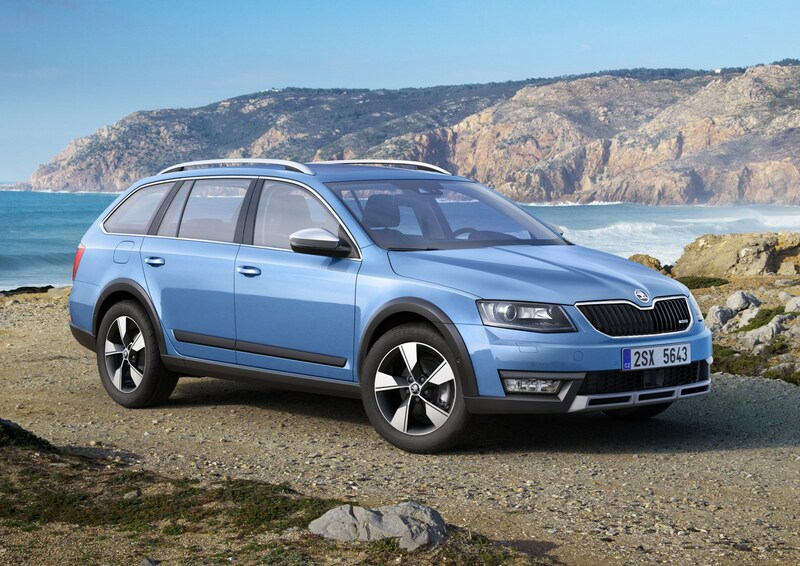 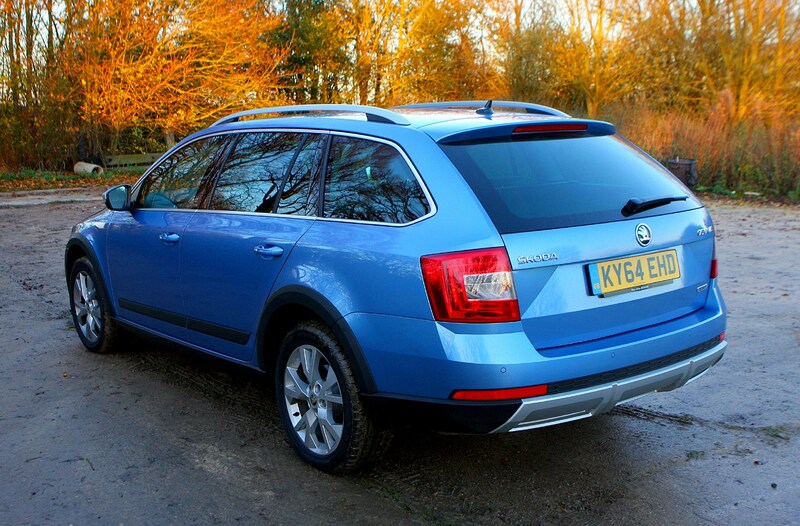 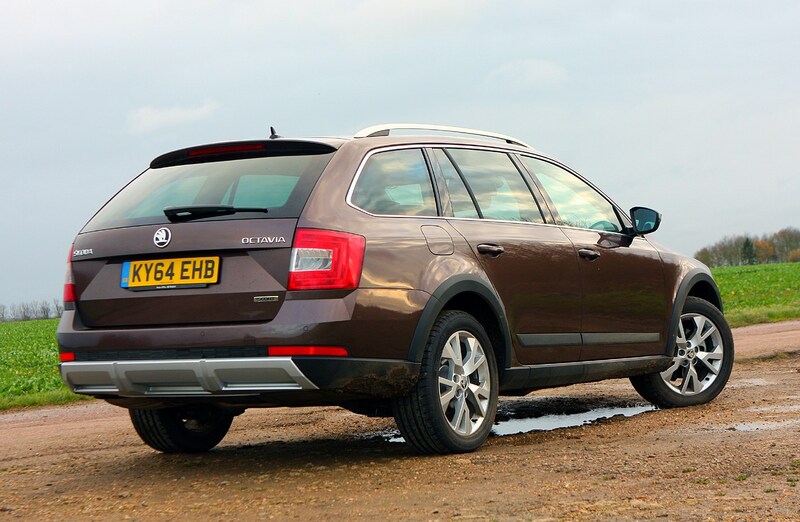 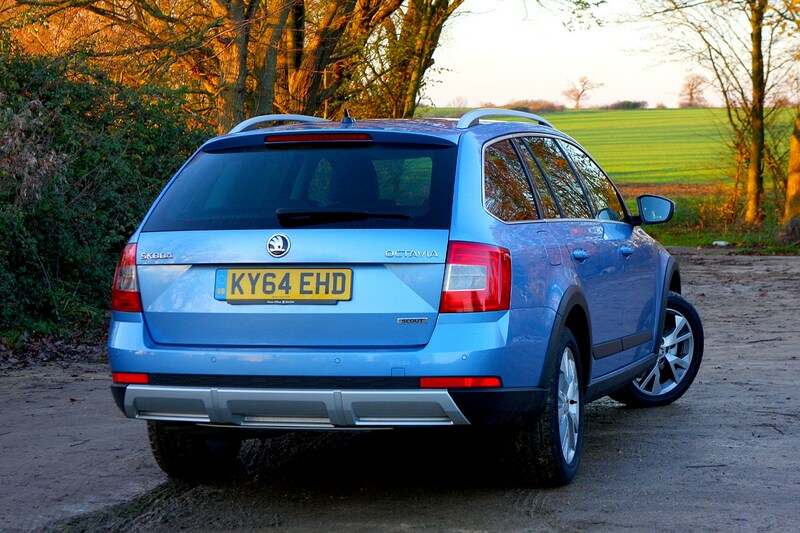 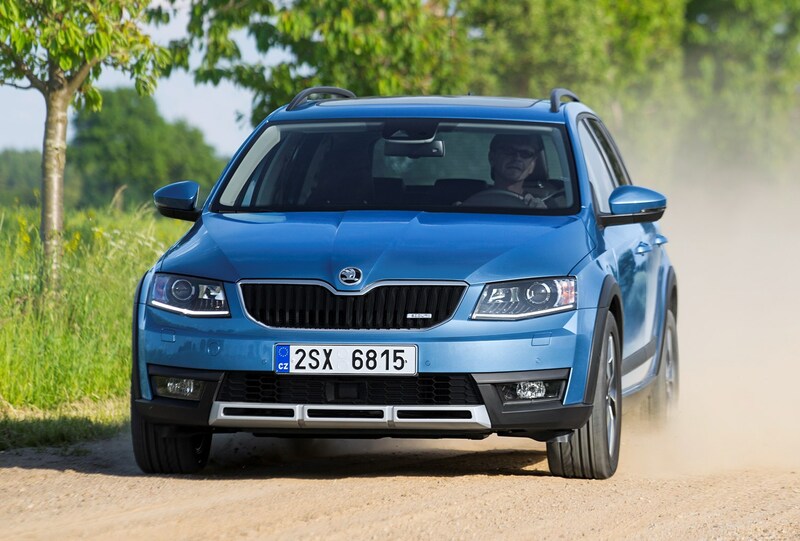 To begin with, Skoda’s engineers have raised the ride height by 30mm compared with the regular Octavia Estate, meaning there’s greater ground clearance for when you venture off-road. 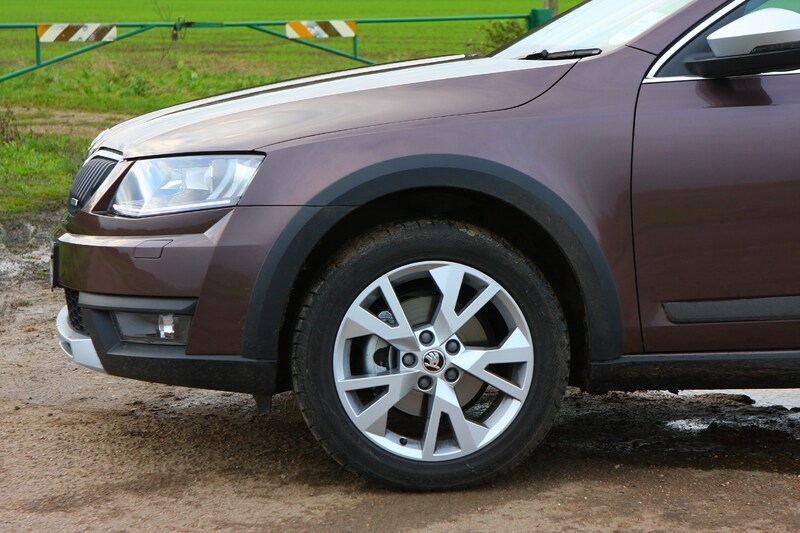 The firm’s all-wheel drive system is fitted as standard, which ensures you’re unlikely to lose traction in situations when you may need it, for example on steep slippery slopes and muddy country lanes. 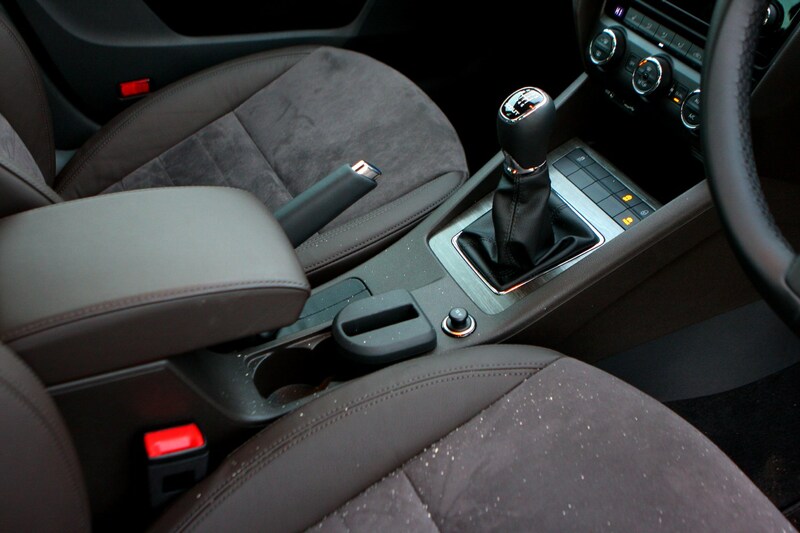 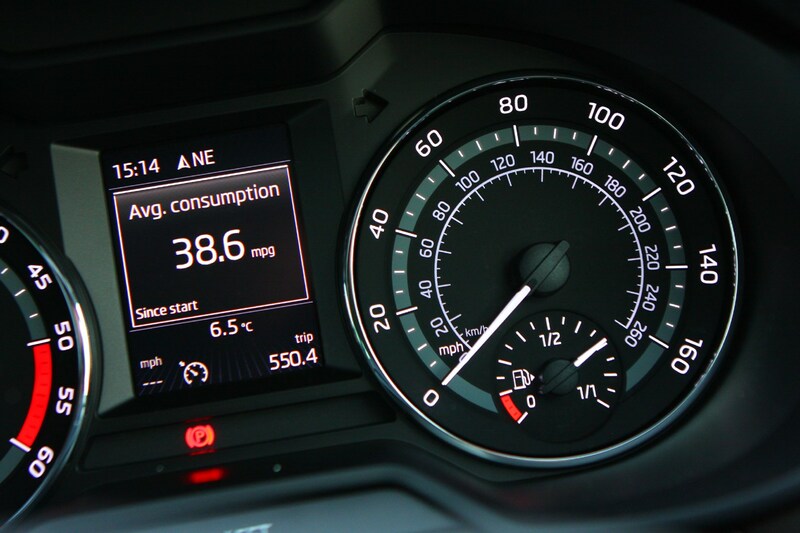 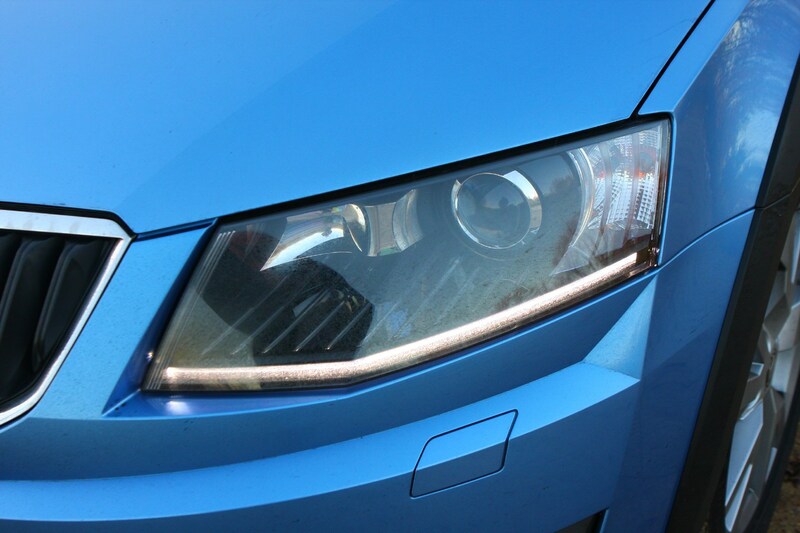 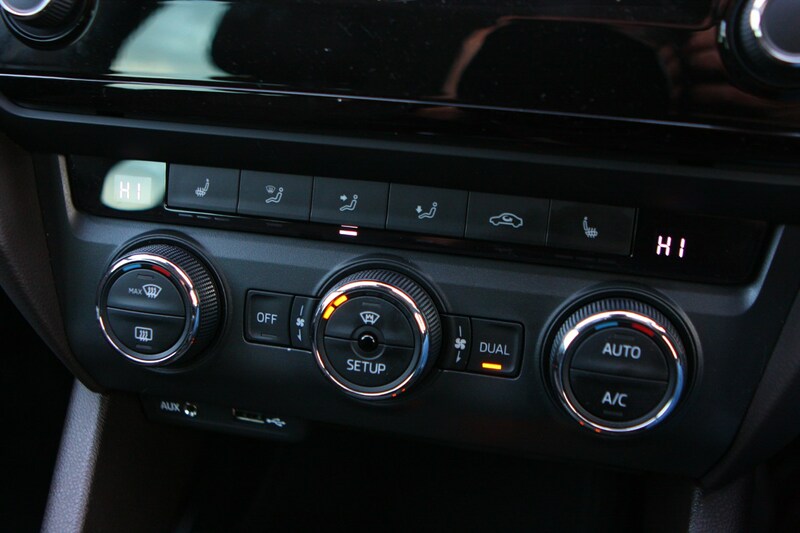 The car judges for itself how much traction there is, and shifts power to the wheels with the most grip through the car’s traction control system, so it’s easy to make smooth progress. 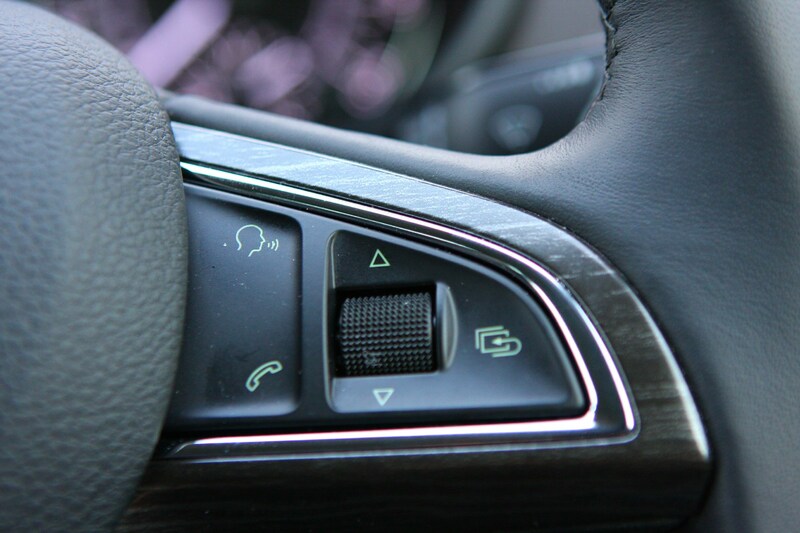 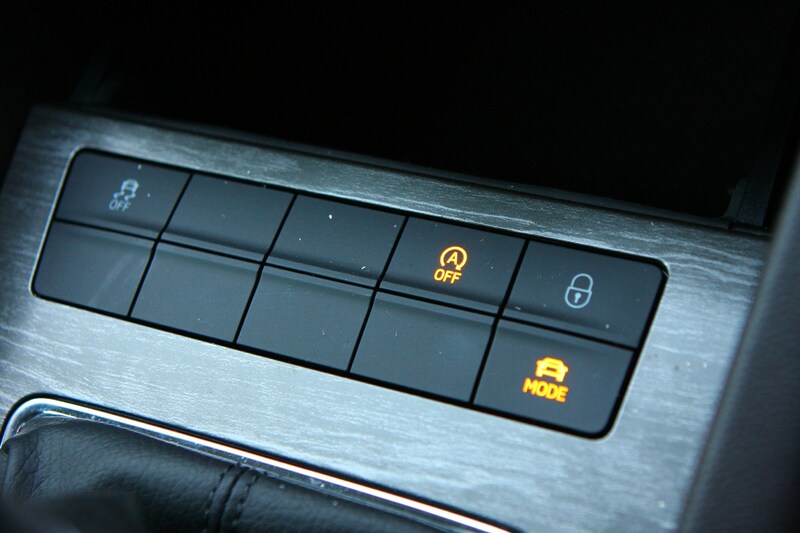 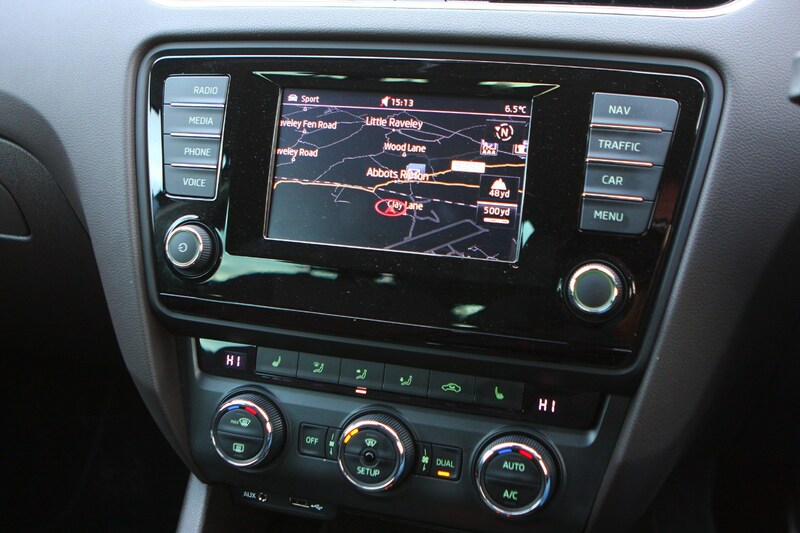 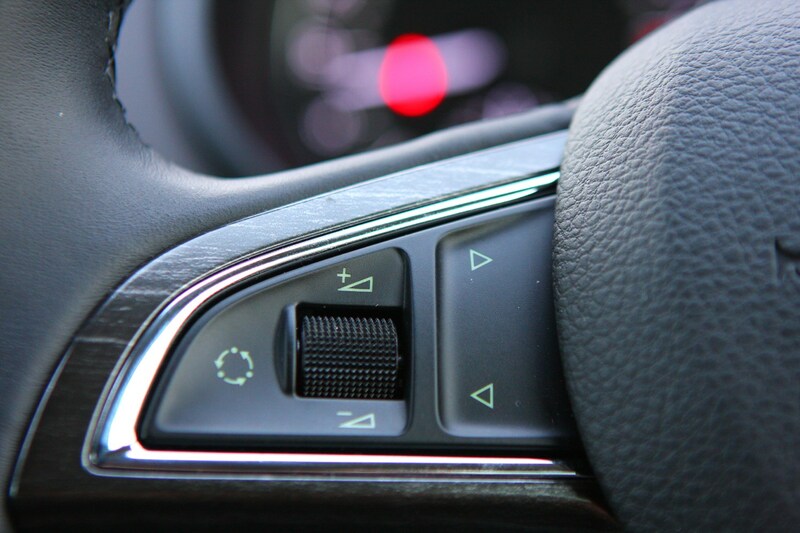 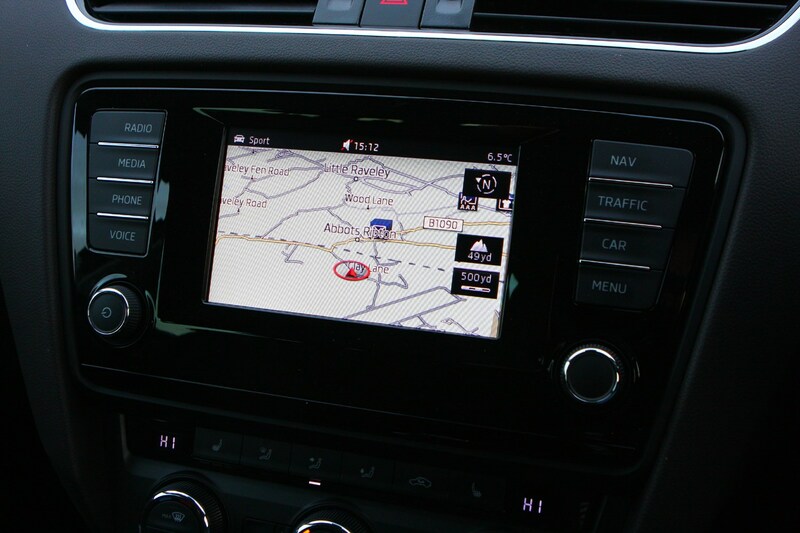 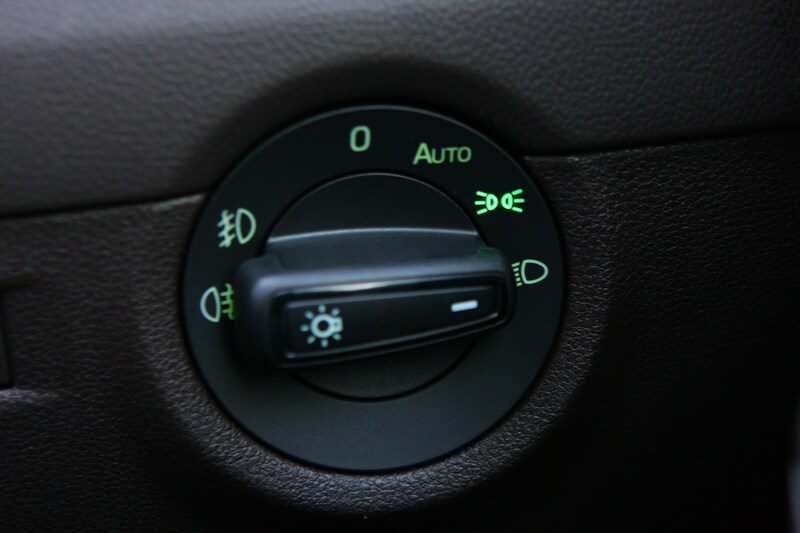 There’s also a designated Off-Road mode available to select through the car’s drive mode selection for when you’re tackling more challenging terrain. 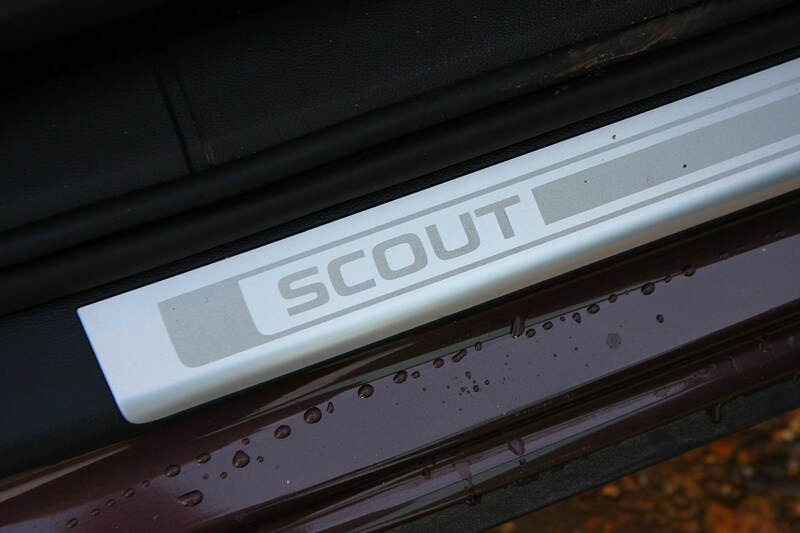 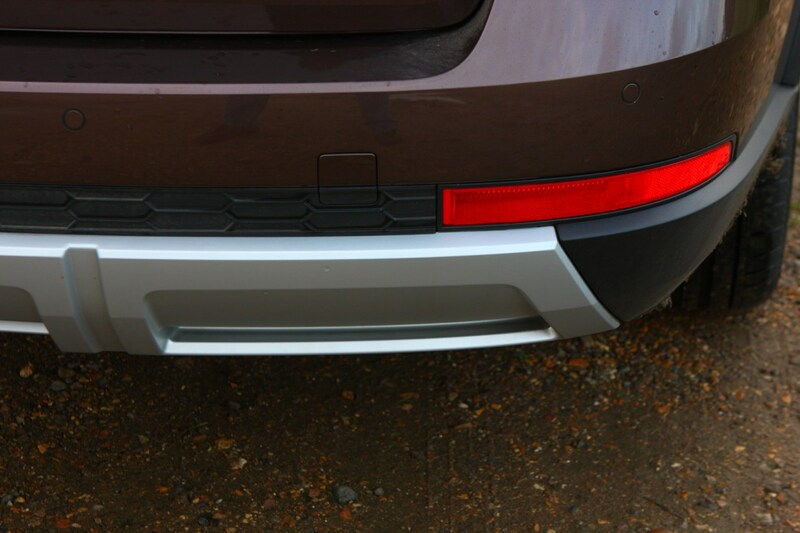 In addition to the ground clearance and ride height, the Scout can be picked out from the rest of the range thanks to its plastic mouldings on the front and rear bumpers and wheel arches, a Scout-specific bumper, two reflectors integrated into the rear right and left of the bumper and exclusive Scout badging inside and outside the car. 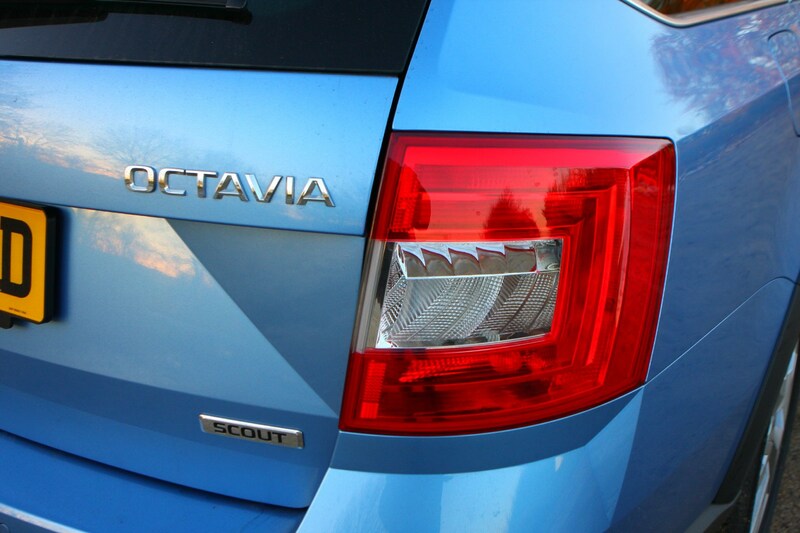 Like the rest of the Octavia family, the Scout features a host of practical solutions designed to make living with the car easier. 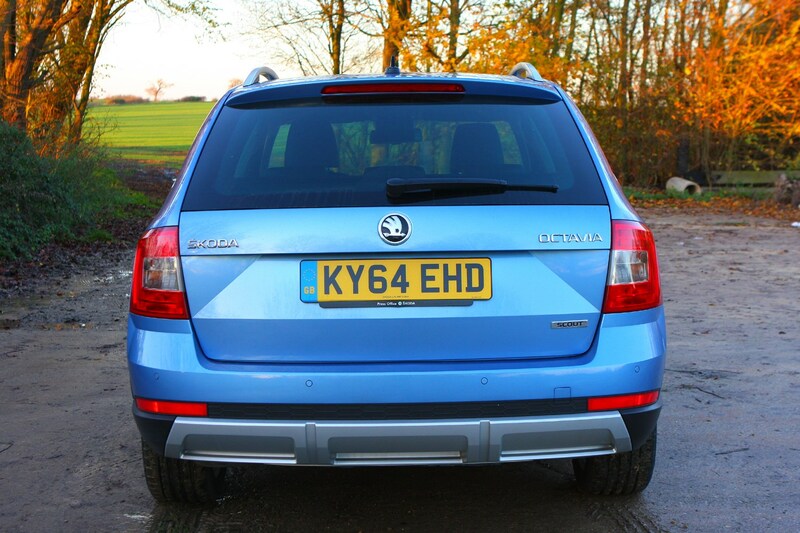 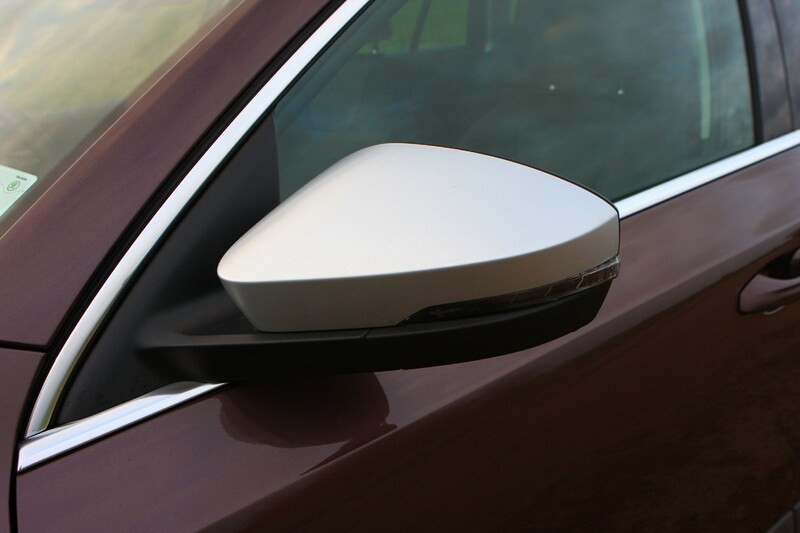 The familiar ice scraper in the filler cap makes an appearance alongside the practical double-sided boot cover, retractable parcel shelf, detachable boot light/torch, smartphone holder and waste bins in the door pockets – although it’s worth knowing that you’ll need to pay extra for some of these. 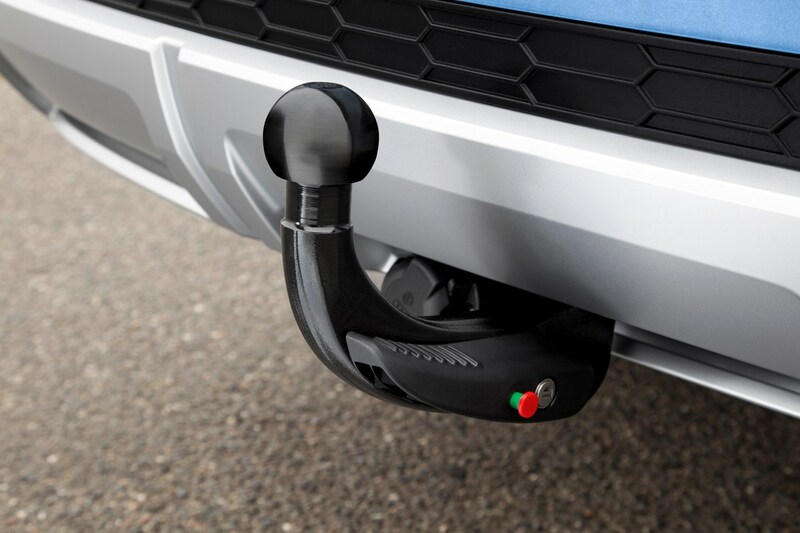 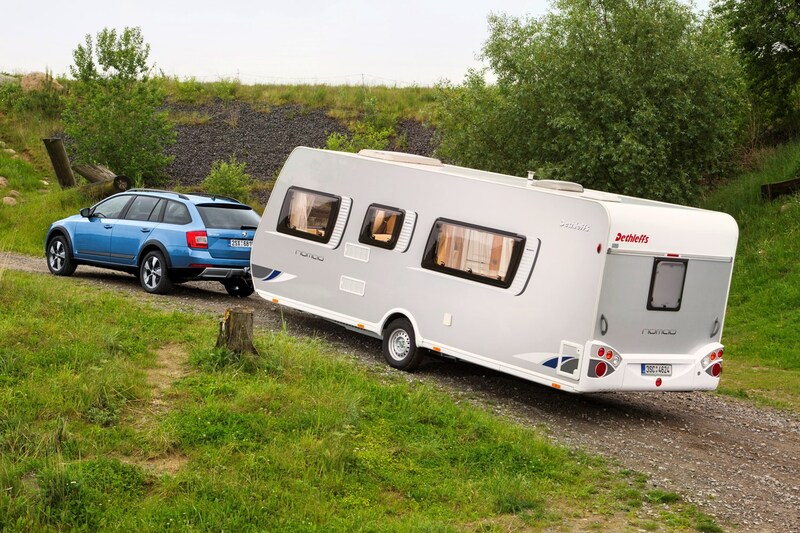 Accompanying these practical features is a 2,000kg towing capacity, an improvement of 25% over the previous generation, as well as a vast interior with a large boot and plenty of space for passengers. 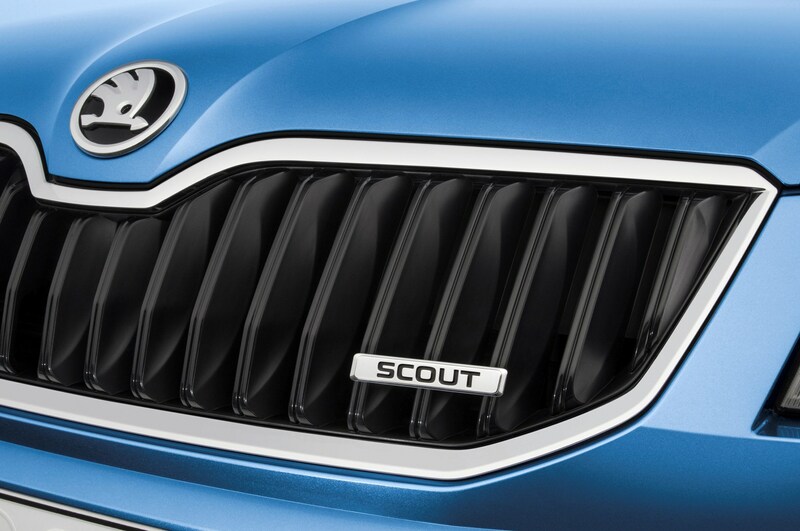 Even with its new size and improved performance, the new model is up to 29kg lighter than its predecessor that has helped contribute to a big improvement in the Scout’s CO2 emissions and fuel economy figures. 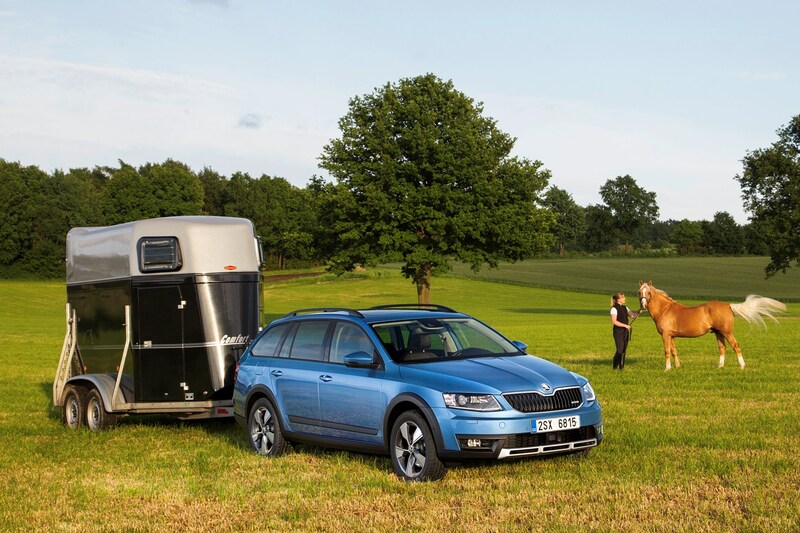 The Octavia Scout is available with a choice of two 2.0-litre diesel engines – one with 150hp and the other with 184hp. 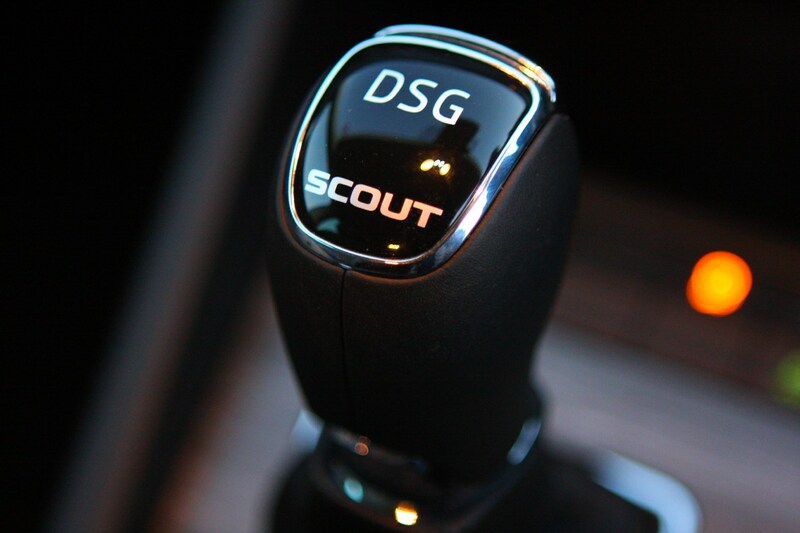 If you want a manual gearbox, you’ll have to go for the 150hp unit, as the 184hp version is available exclusively with a six-speed DSG automatic gearbox. 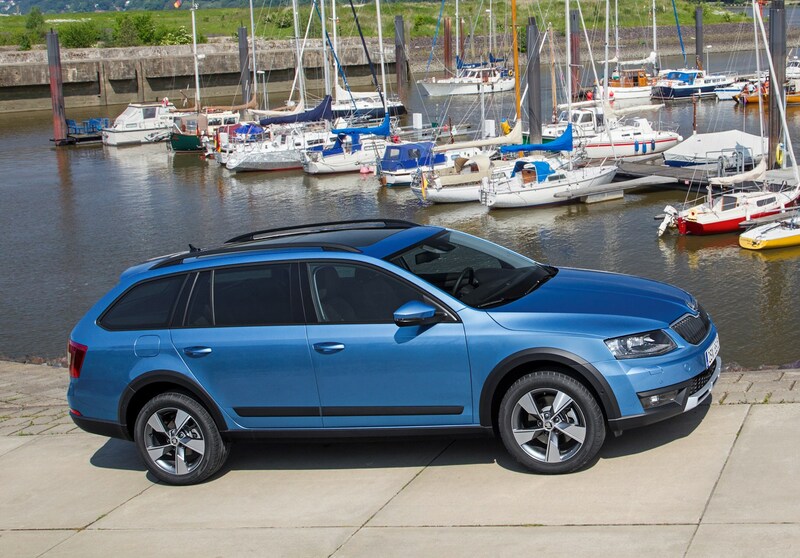 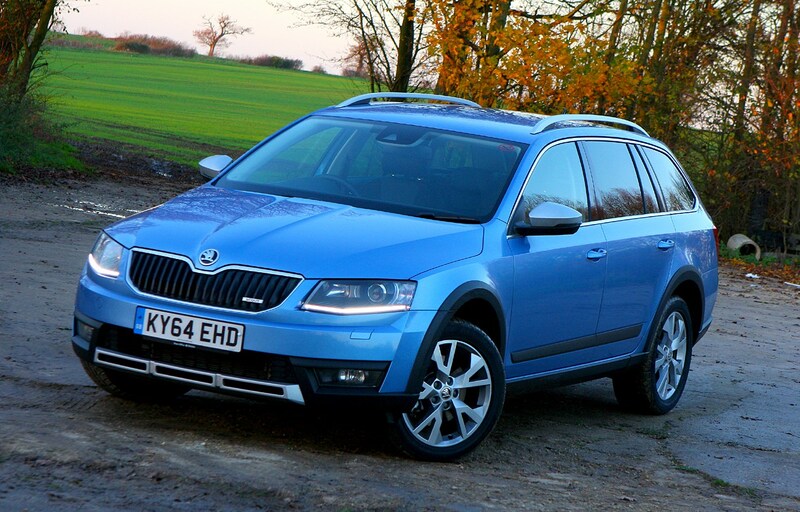 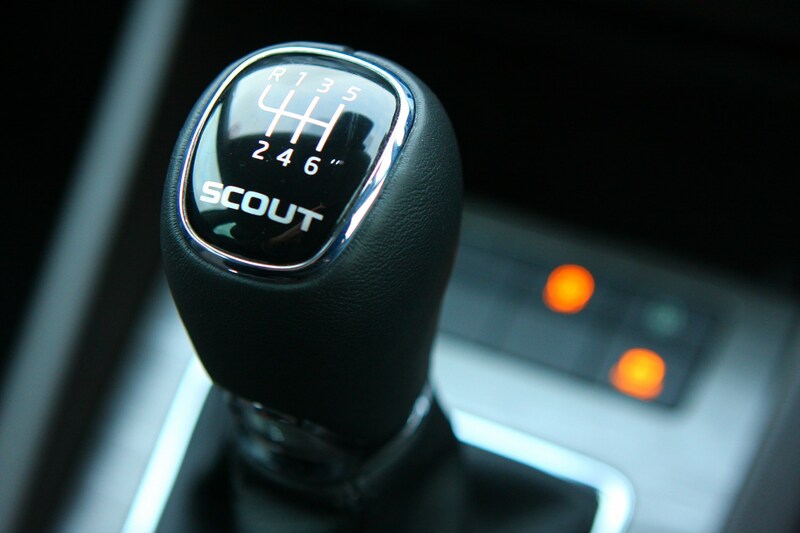 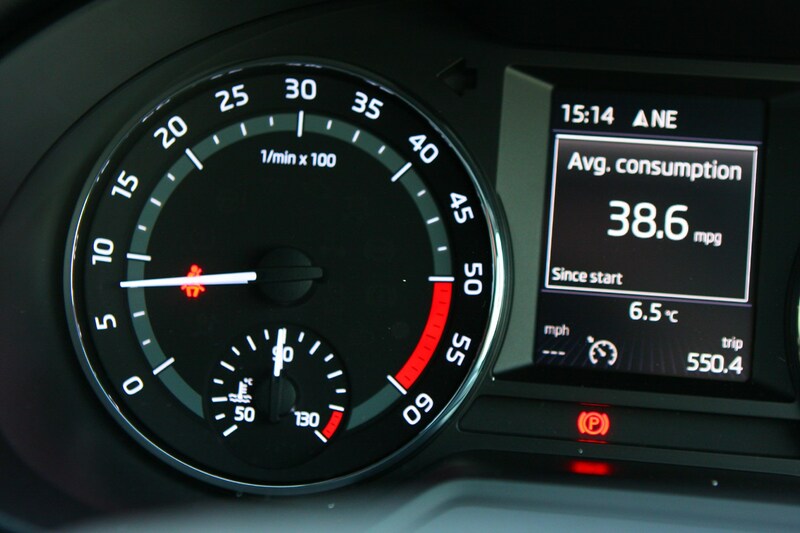 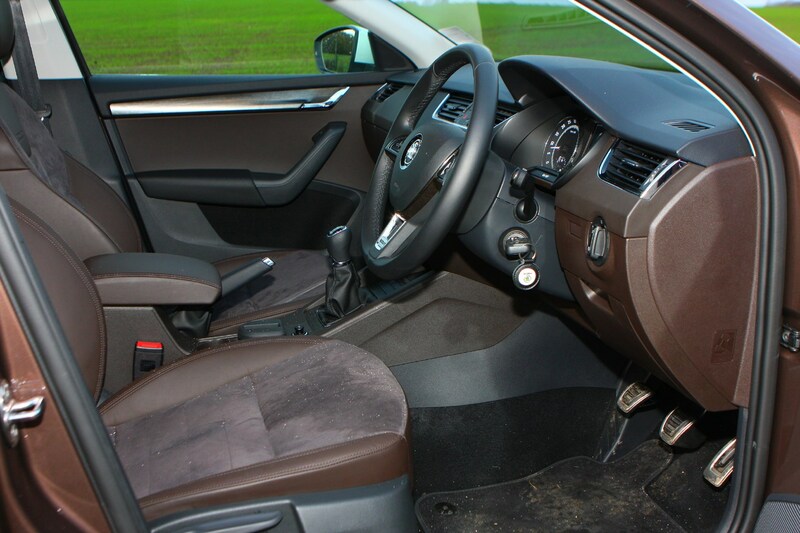 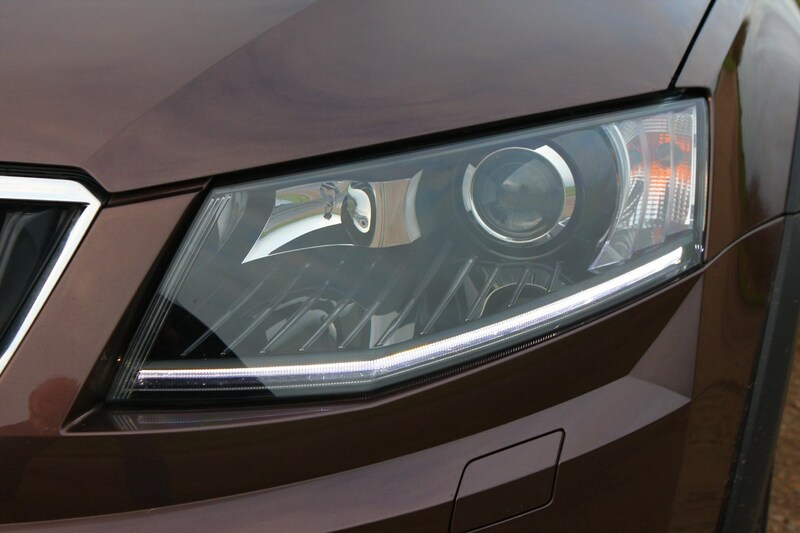 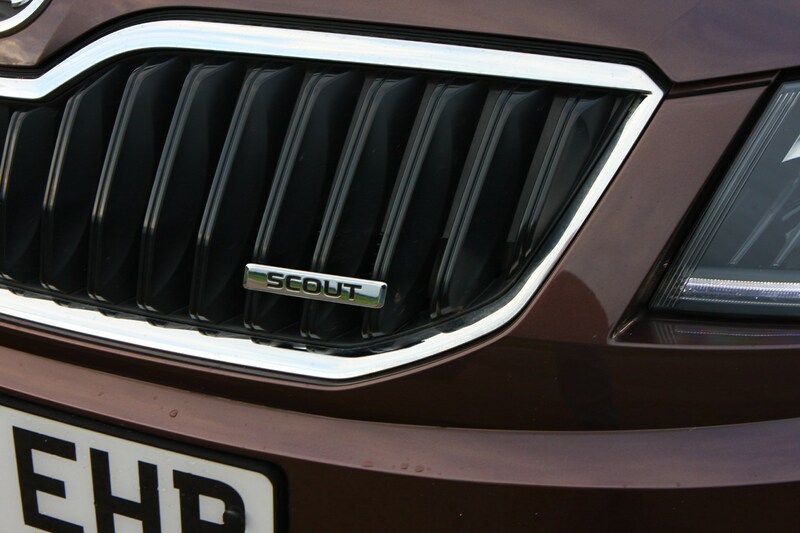 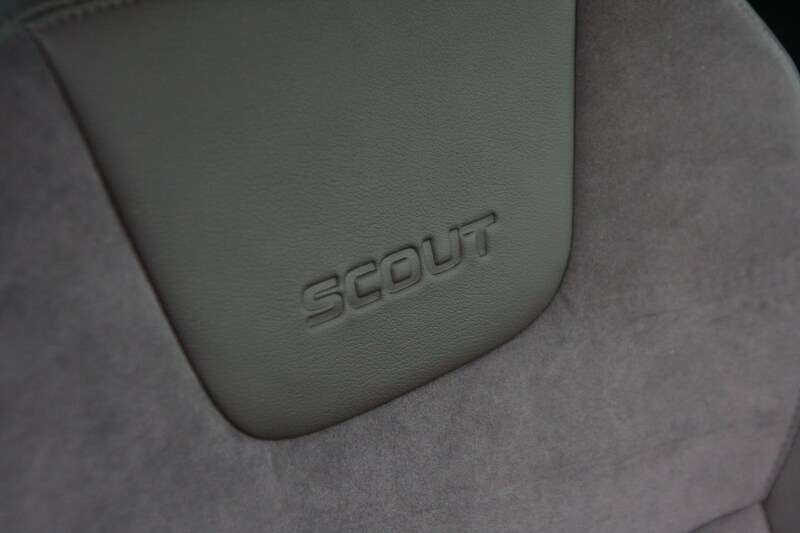 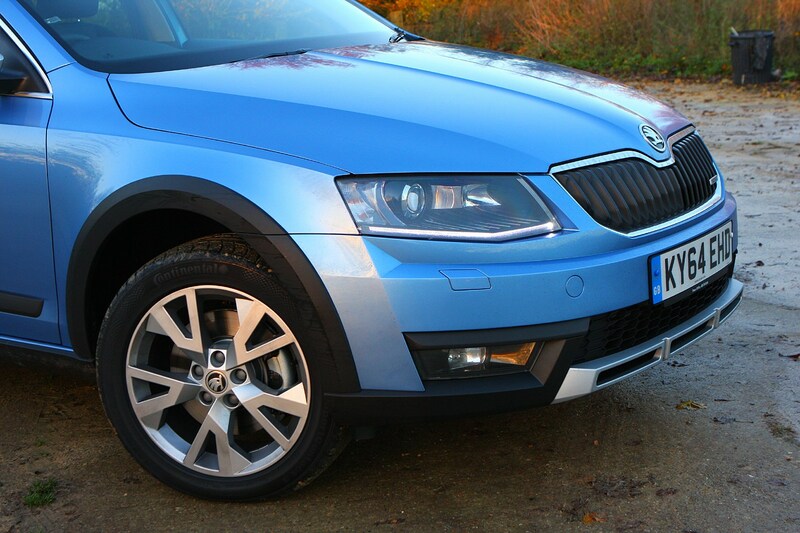 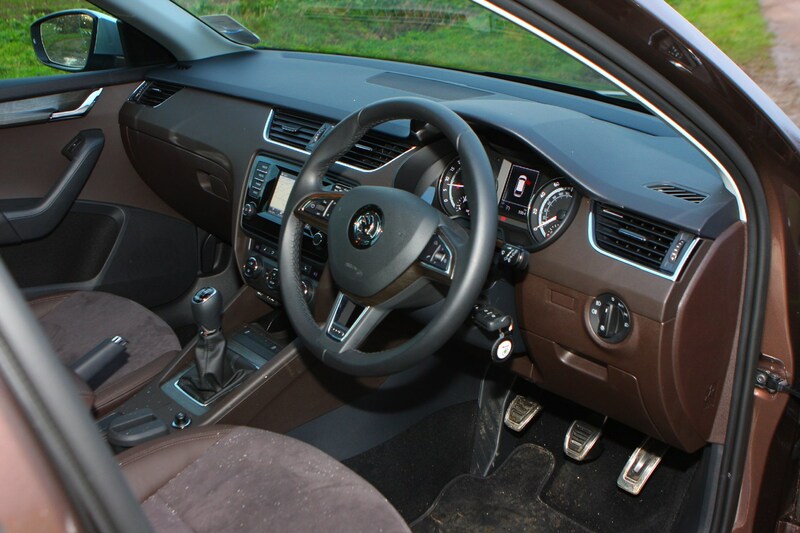 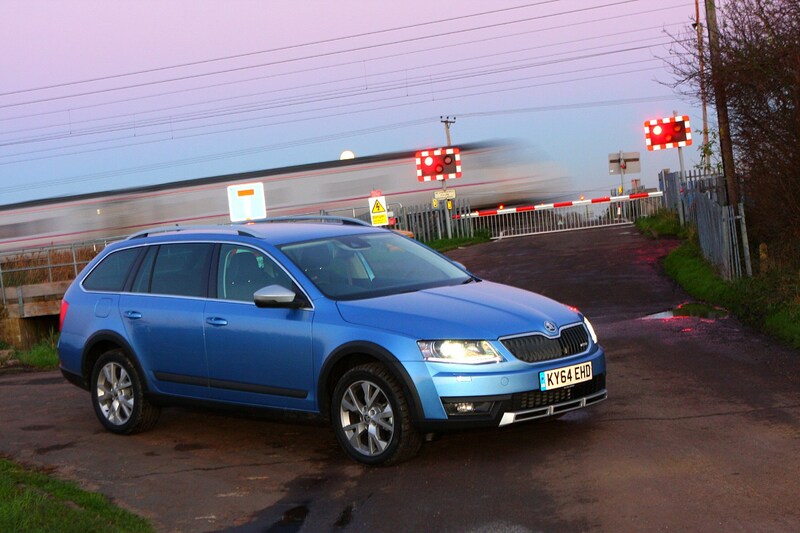 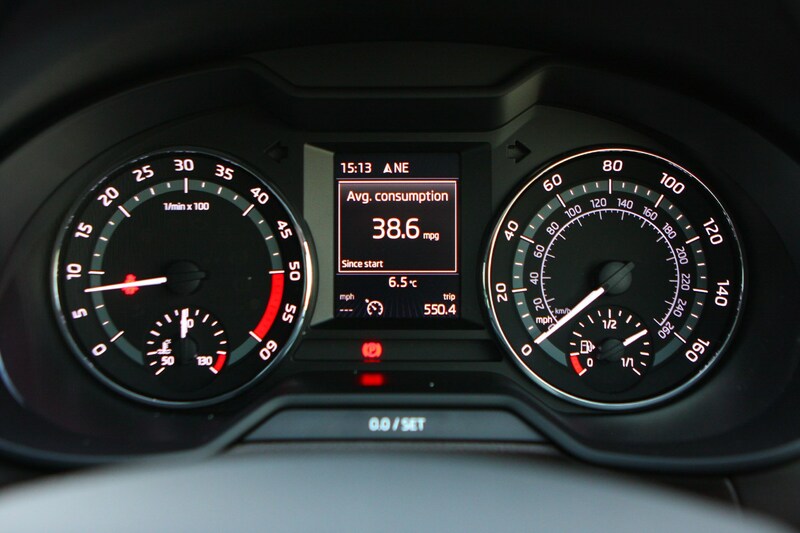 In terms of standard kit, the Scout comes very well equipped as it sits at the top of the Octavia range. 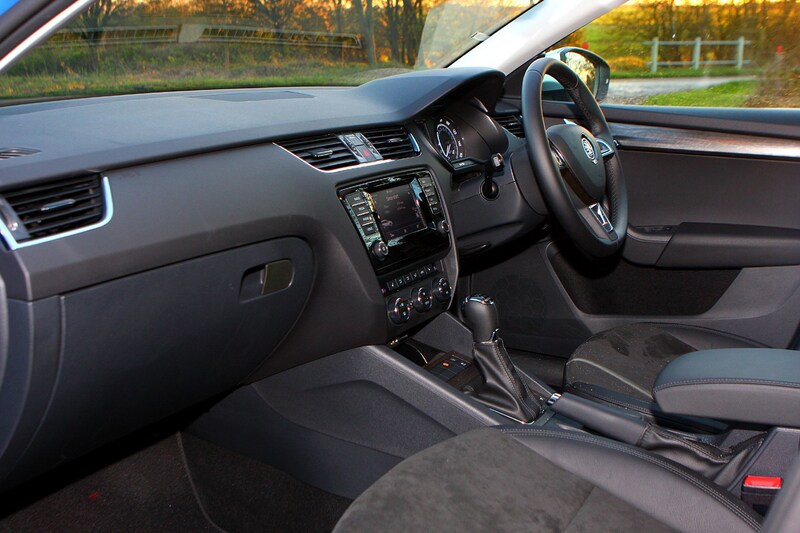 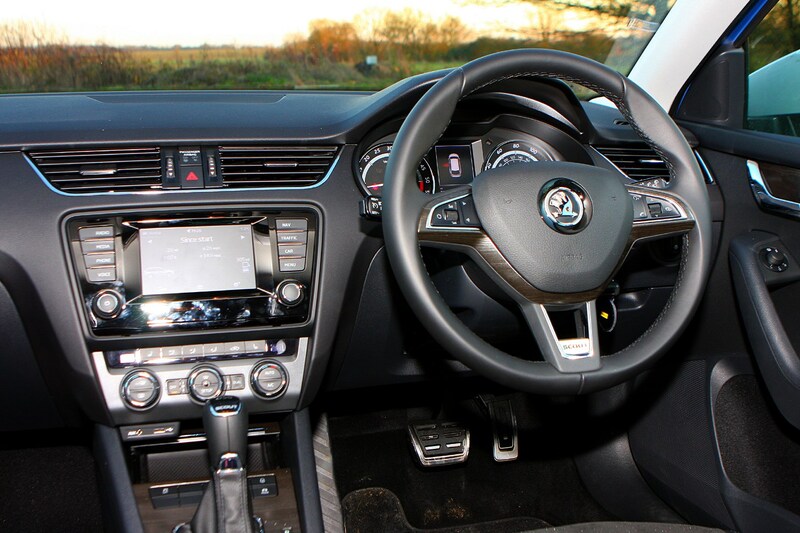 This means it benefits from an upgraded touchscreen infotainment system with sat-nav, DAB radio and Bluetooth, Alcantara seats, an electric tailgate and LED headlights. 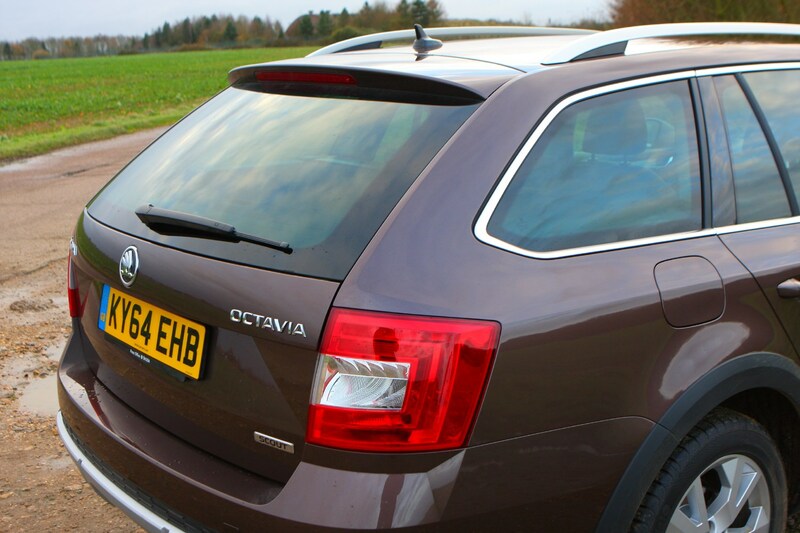 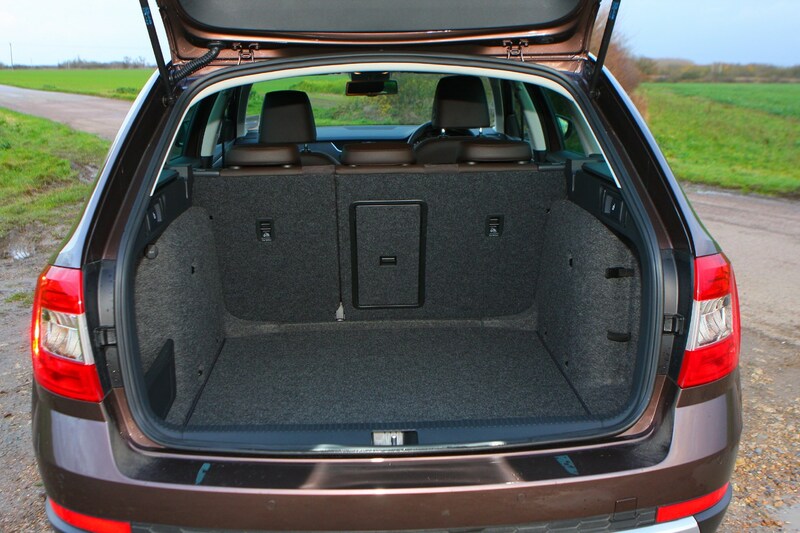 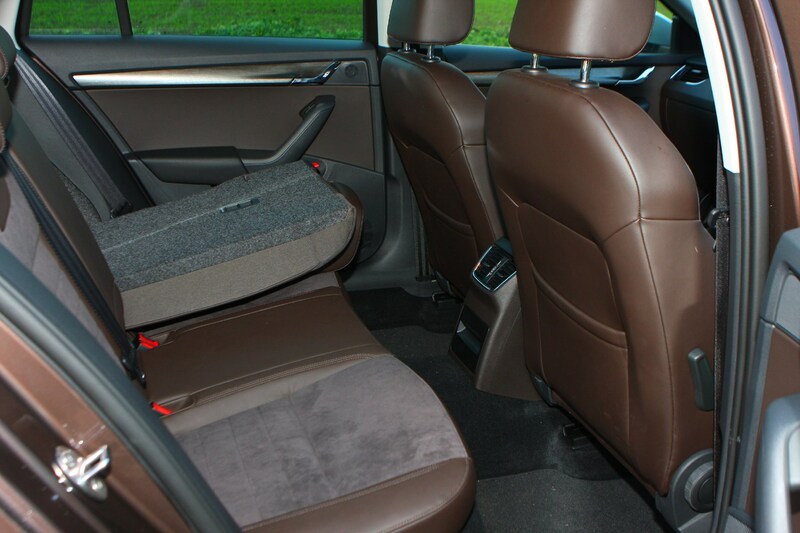 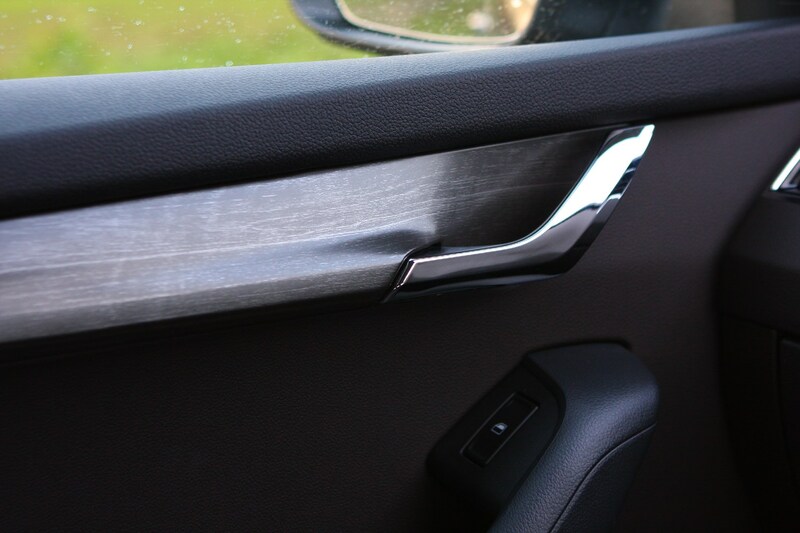 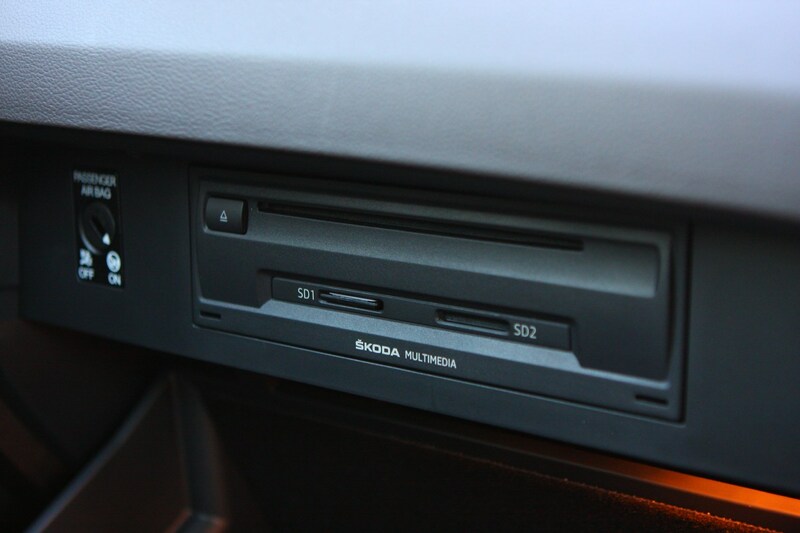 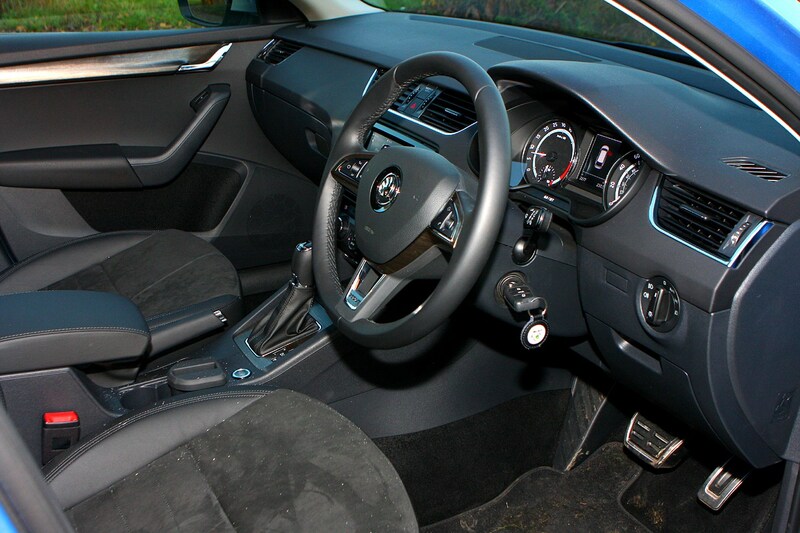 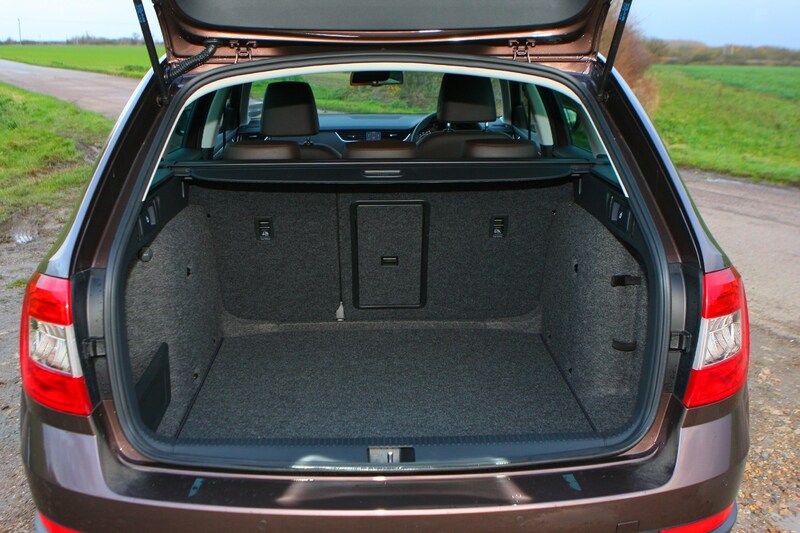 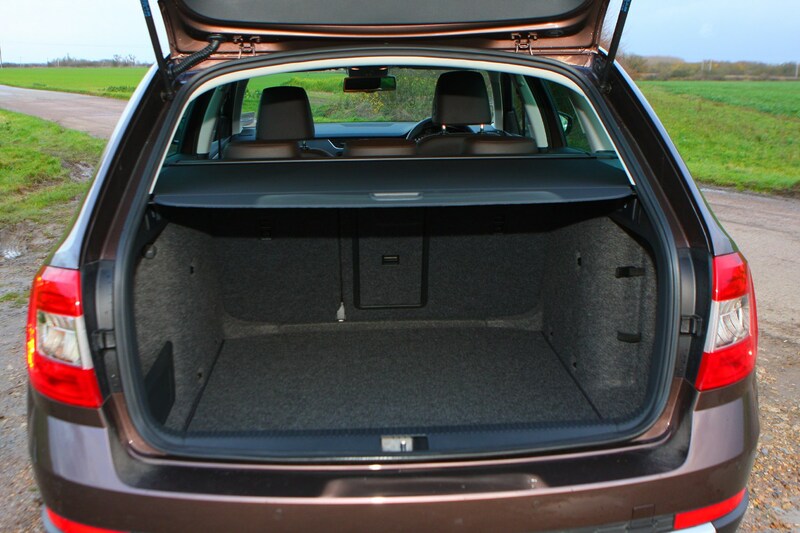 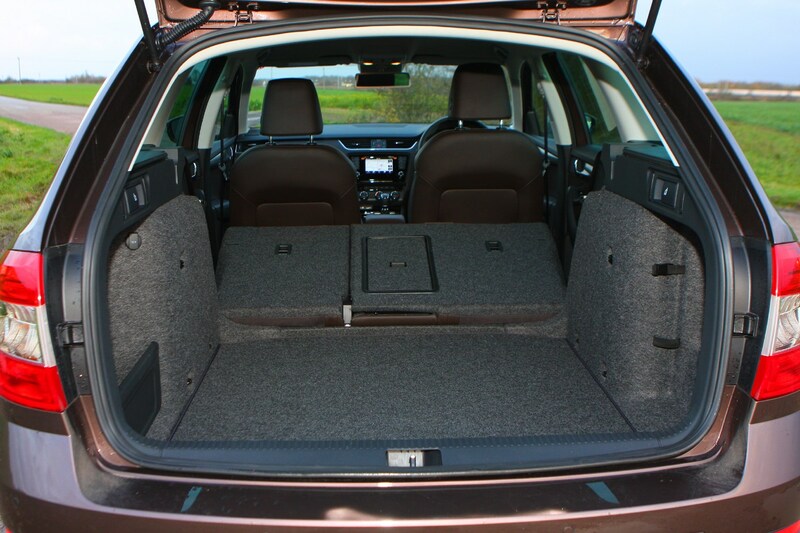 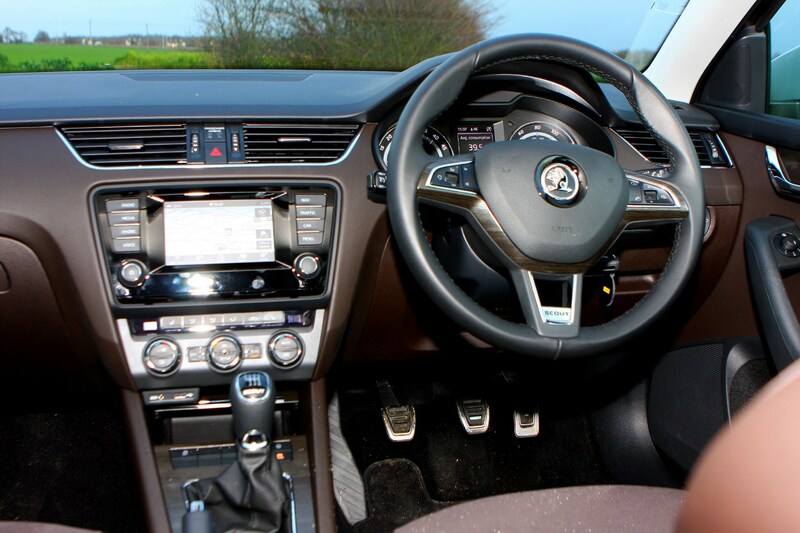 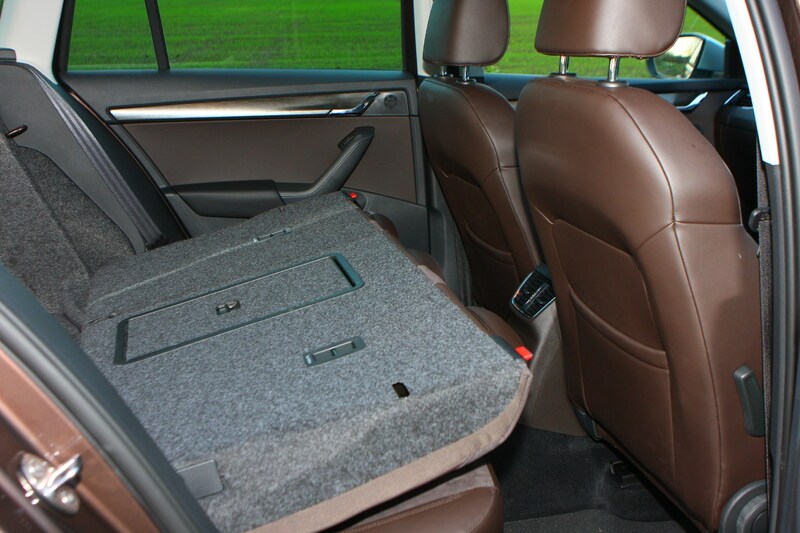 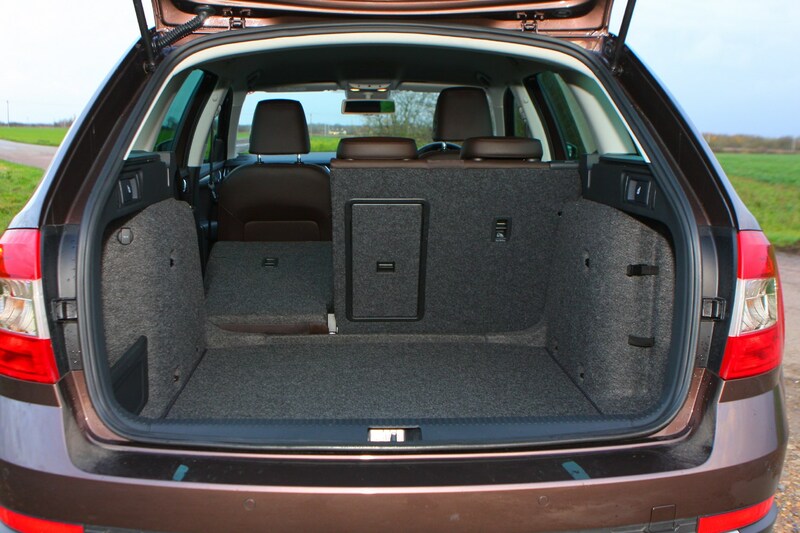 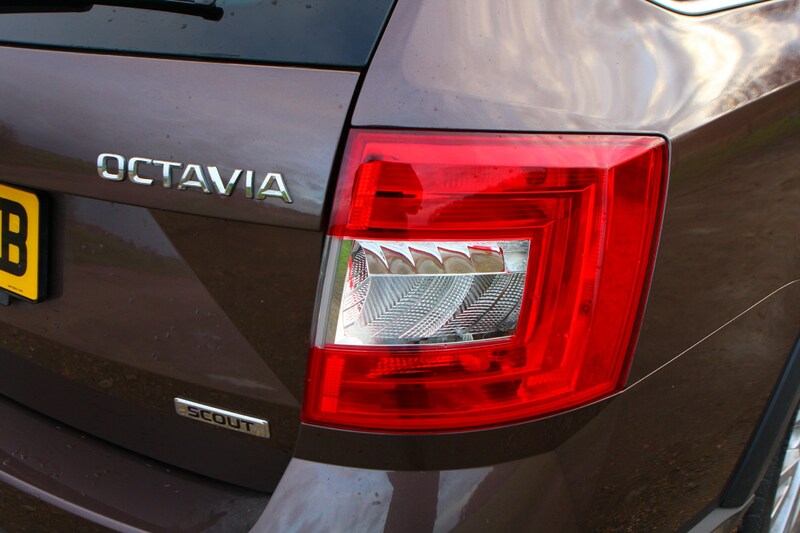 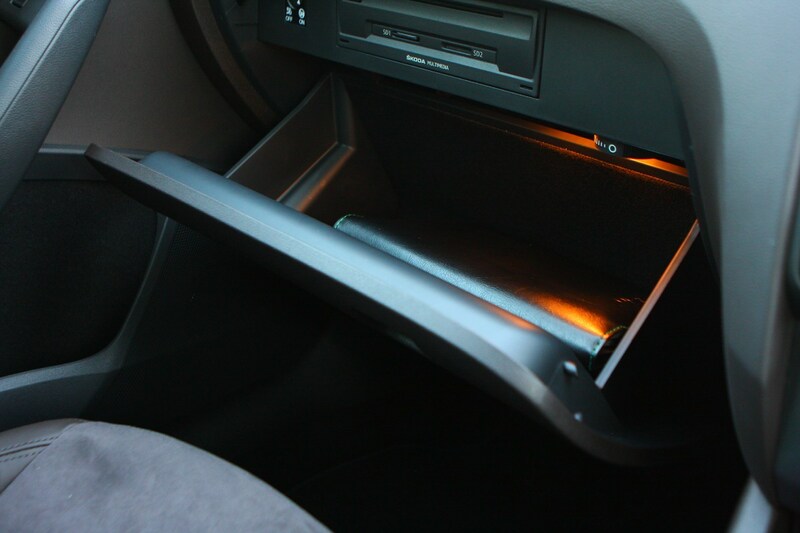 A host of optional extras are available as well, if you want to make your Octavia Scout more luxurious. 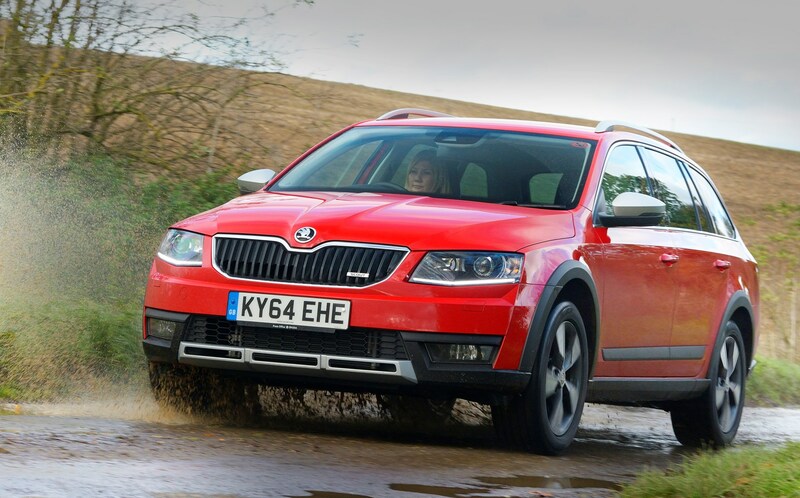 While most estate car buyers may not necessarily need the all-wheel drive capability of the higher-riding Octavia Scout, it does boast an impressive breadth of abilities for a reasonable price when you consider how spacious, well-equipped refined it is. 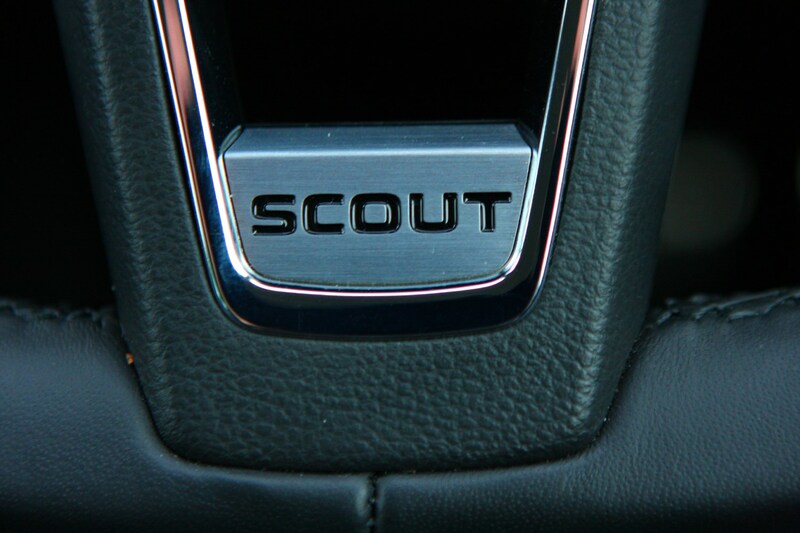 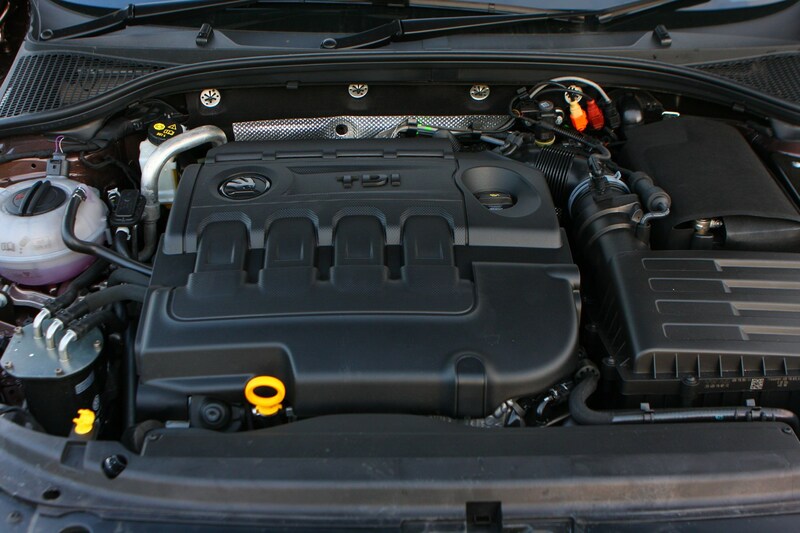 While the engine and gearbox options are limited, they’re both well-suited to the Scout’s sensible nature, in that it just gets the job done.